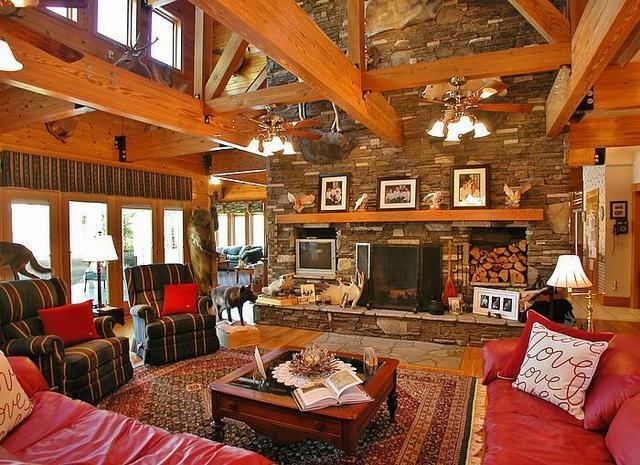 Private retreat! 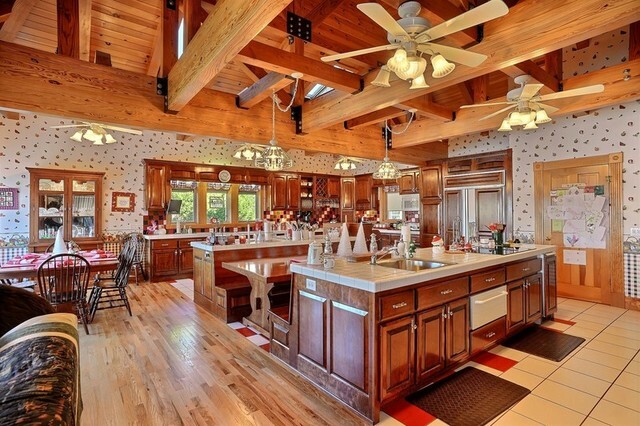 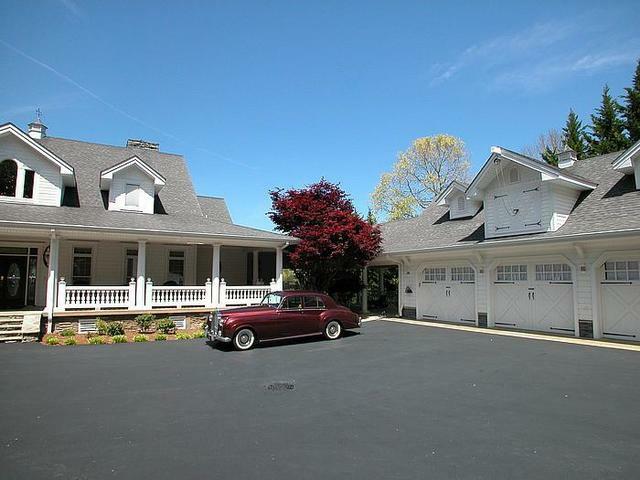 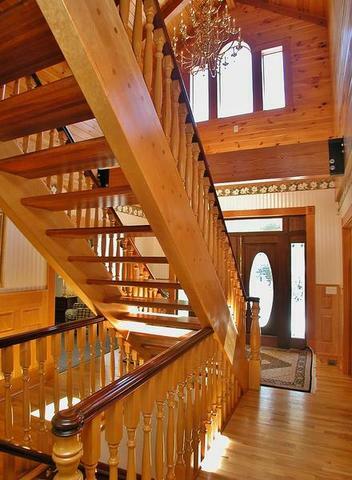 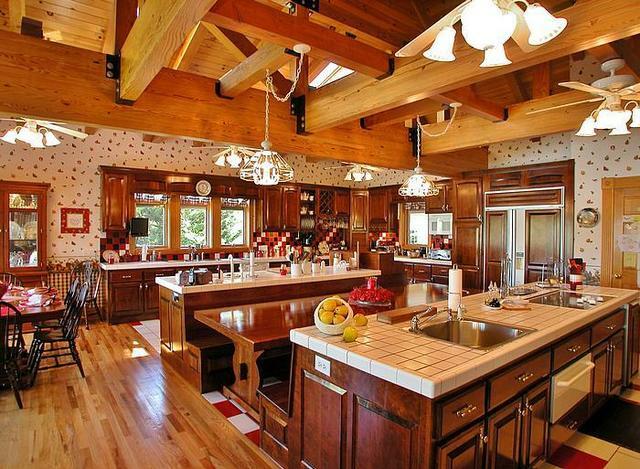 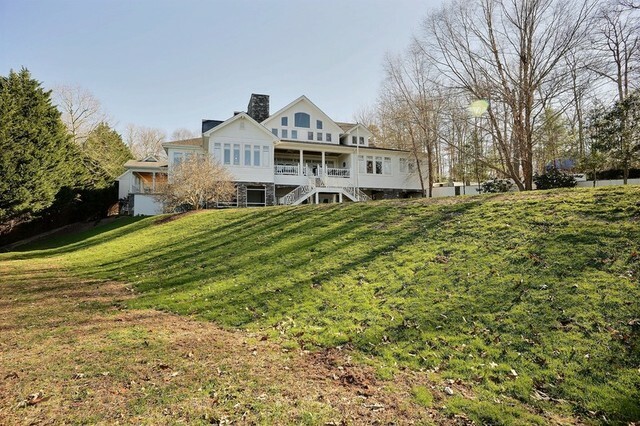 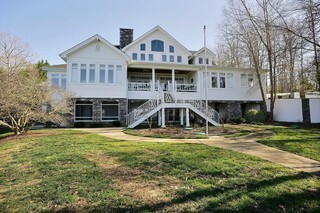 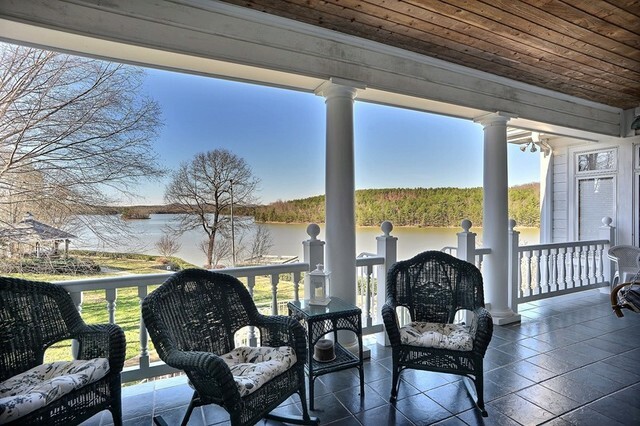 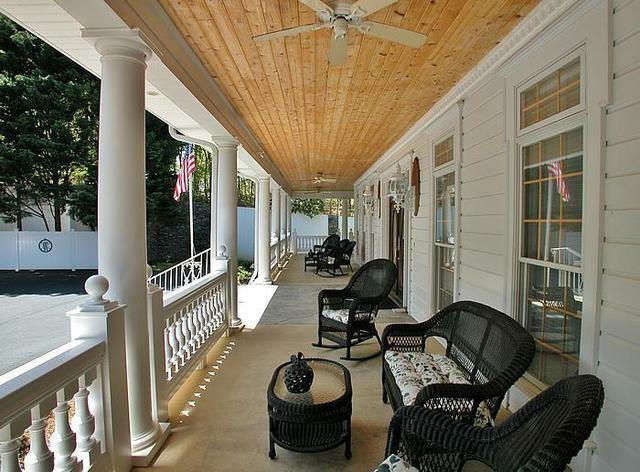 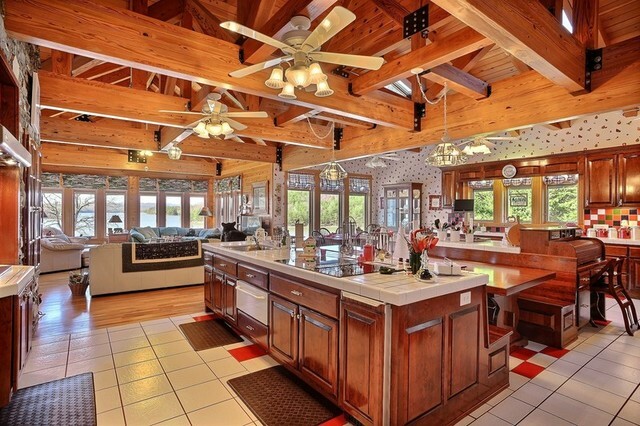 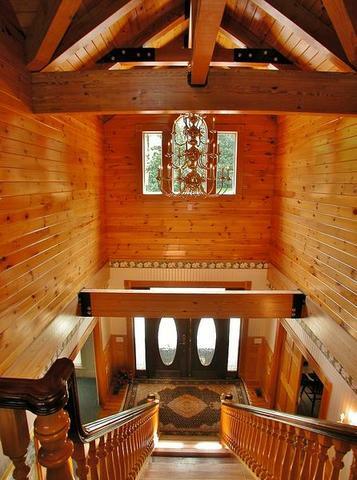 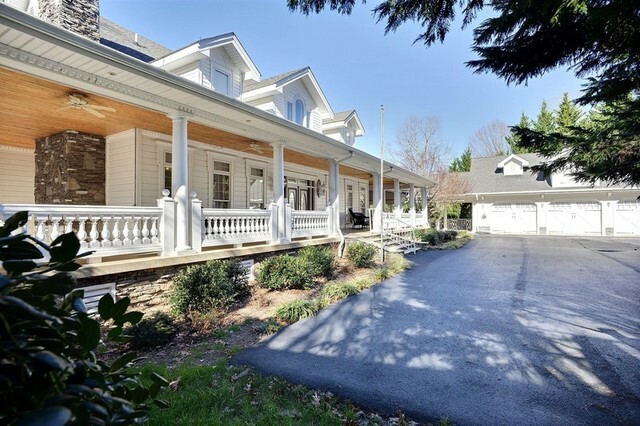 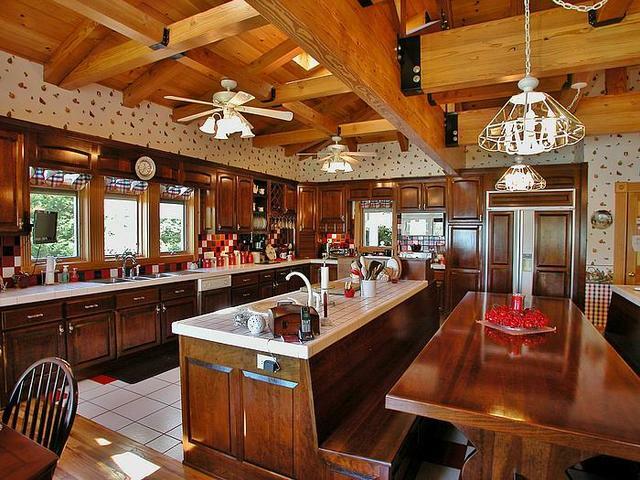 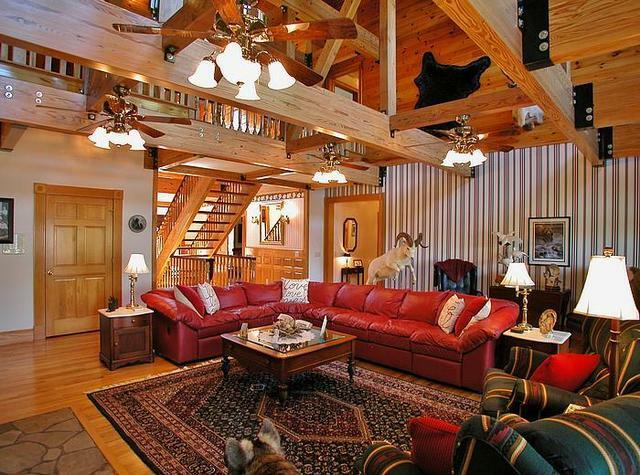 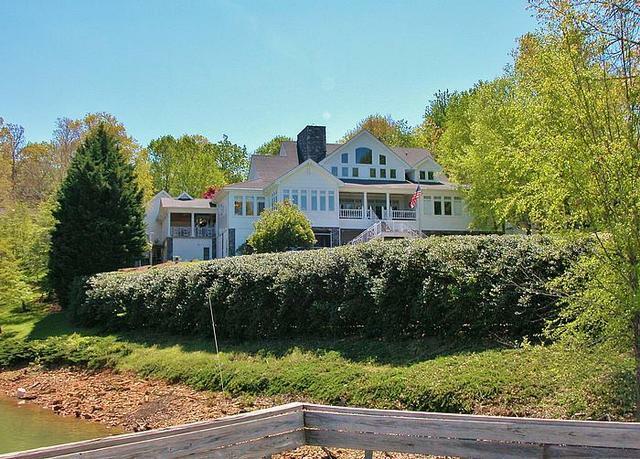 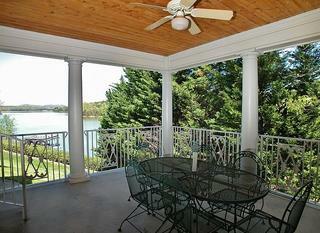 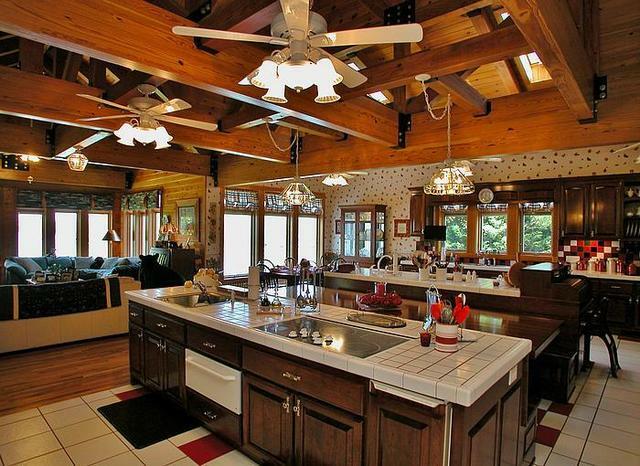 Six bedroom, eight bath luxury lakefront mansion on Lake Nottely. 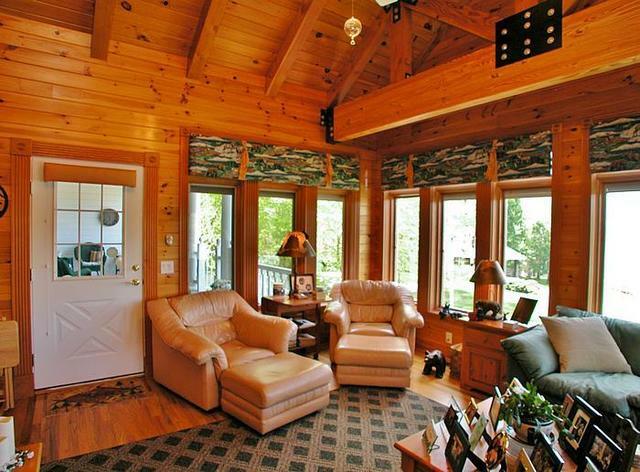 Call 800-504-3010 for more information. 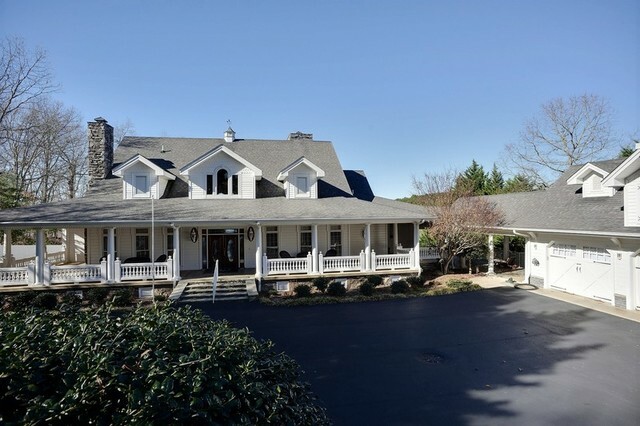 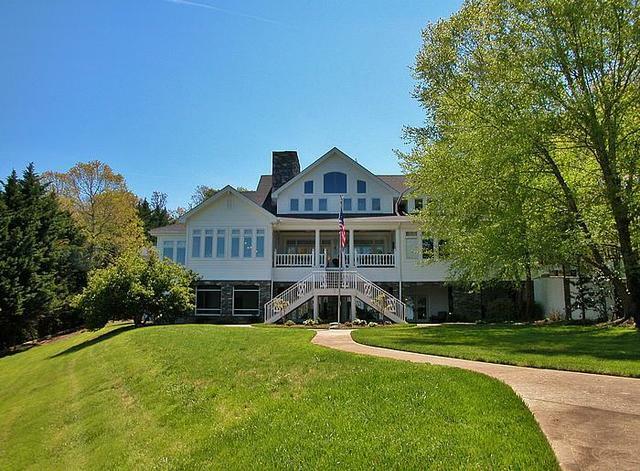 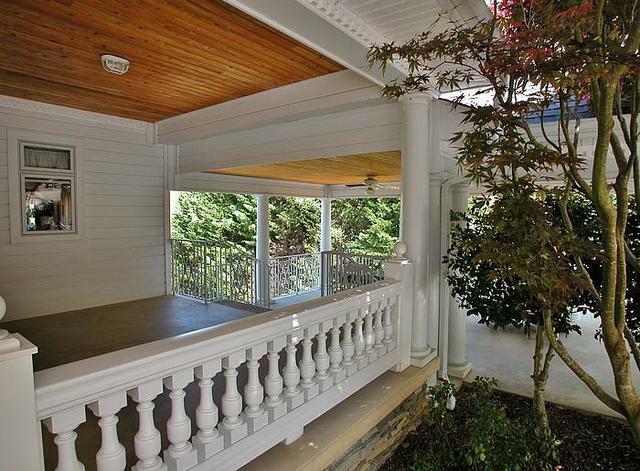 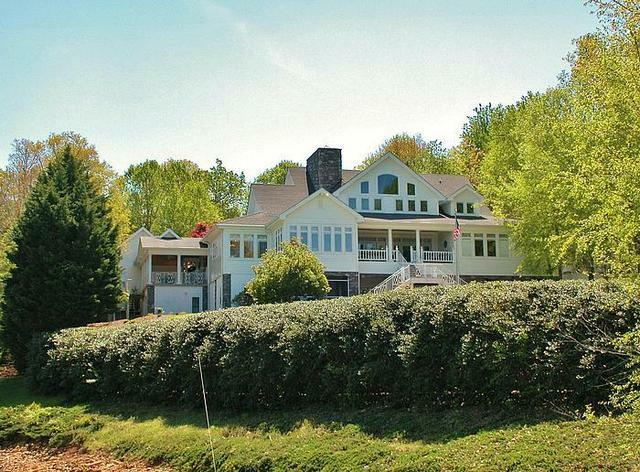 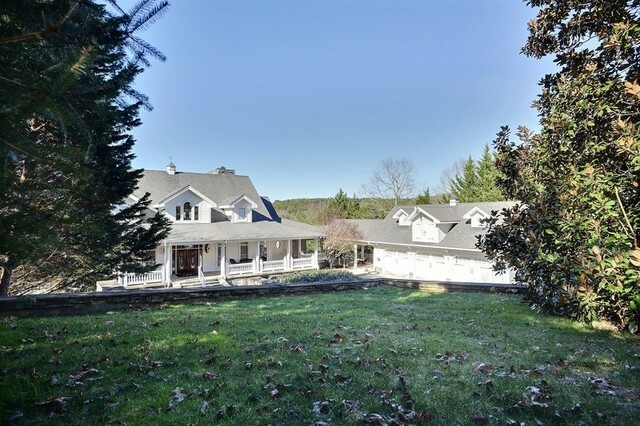 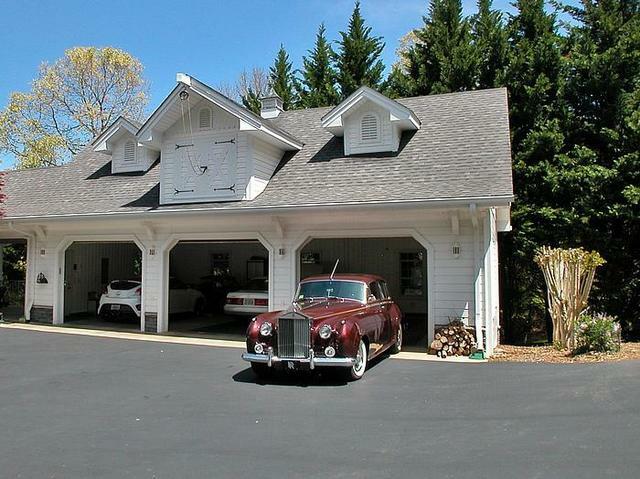 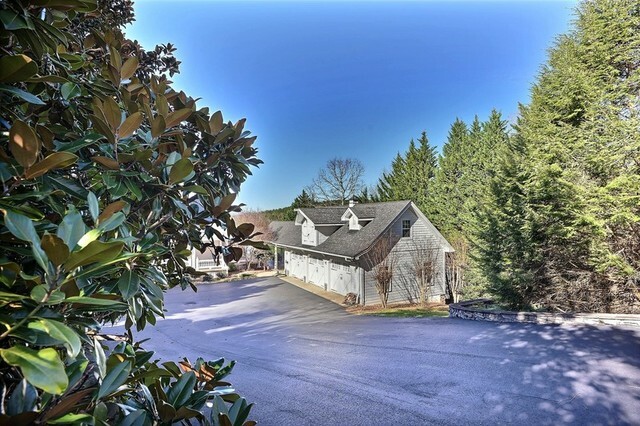 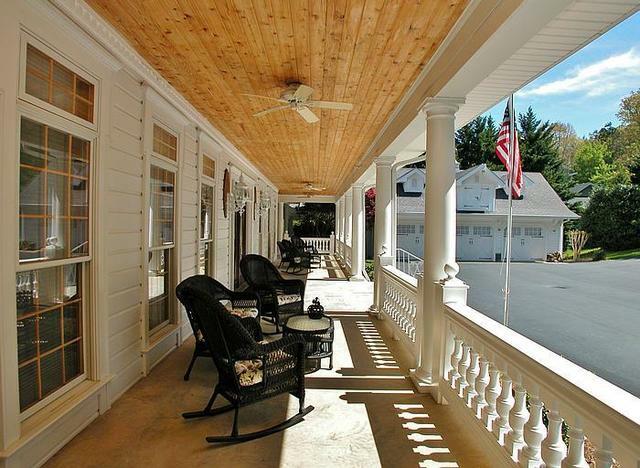 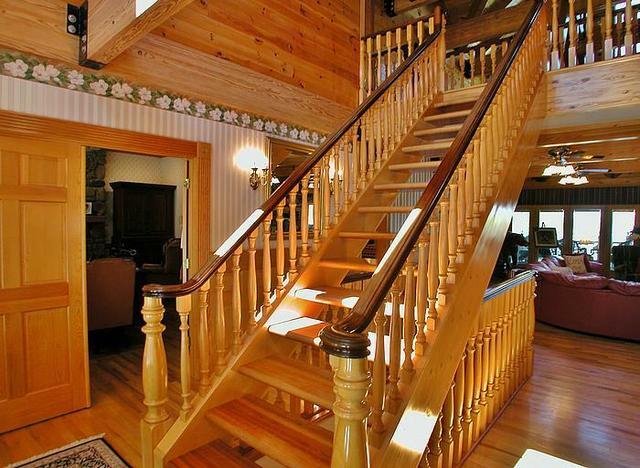 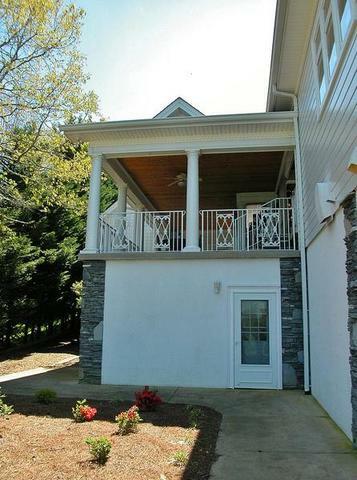 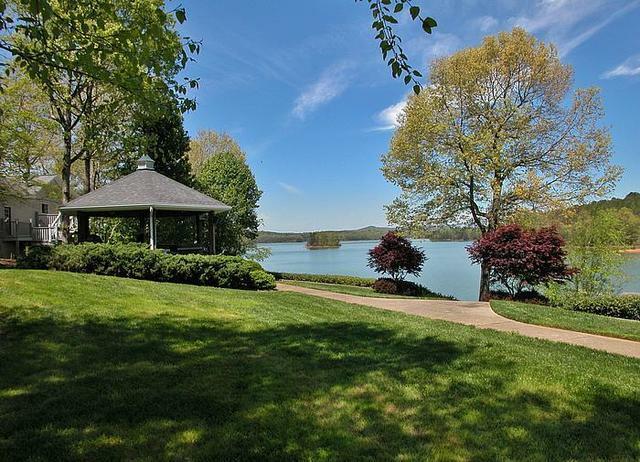 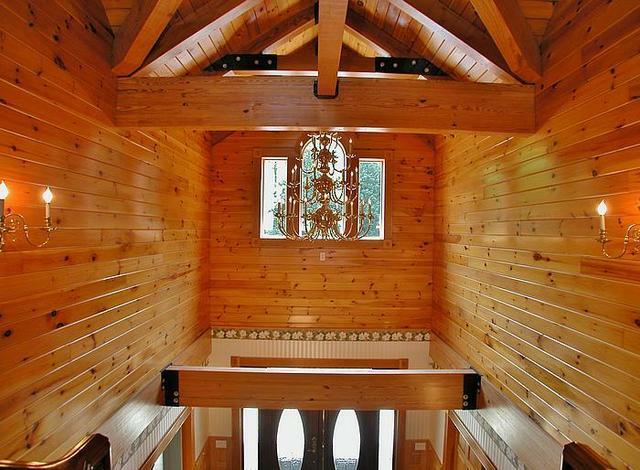 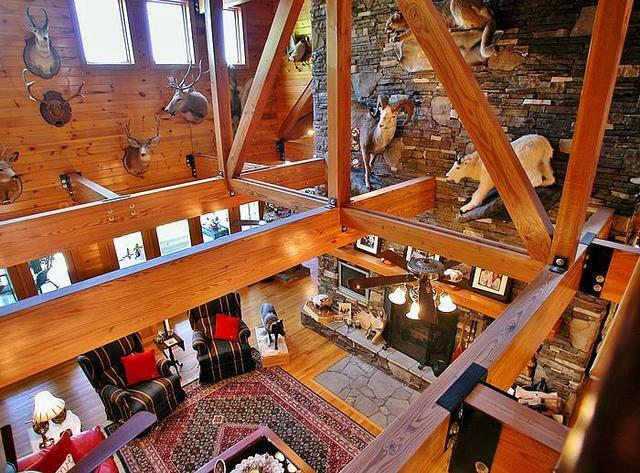 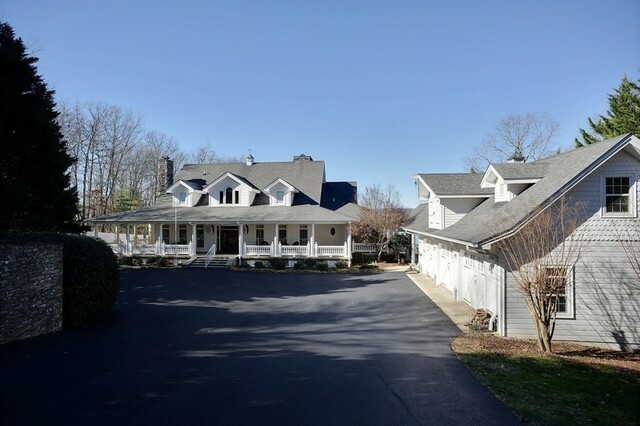 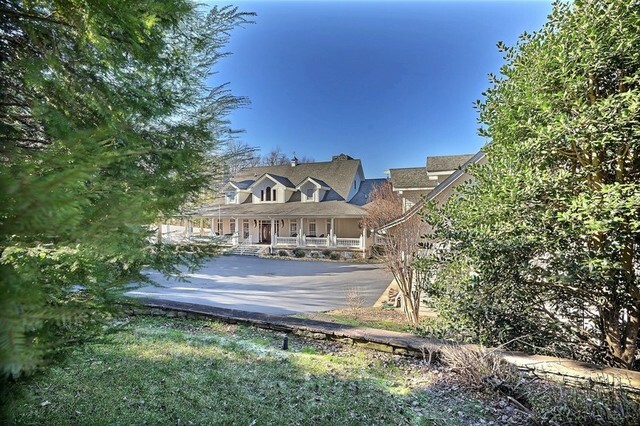 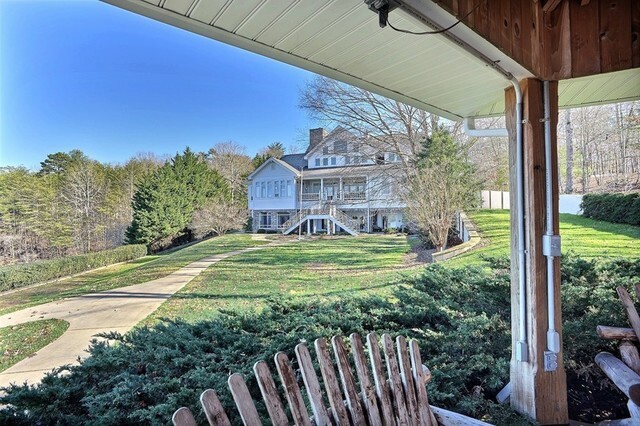 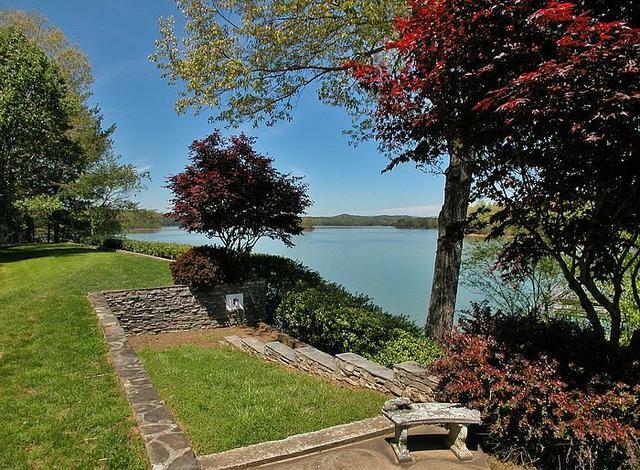 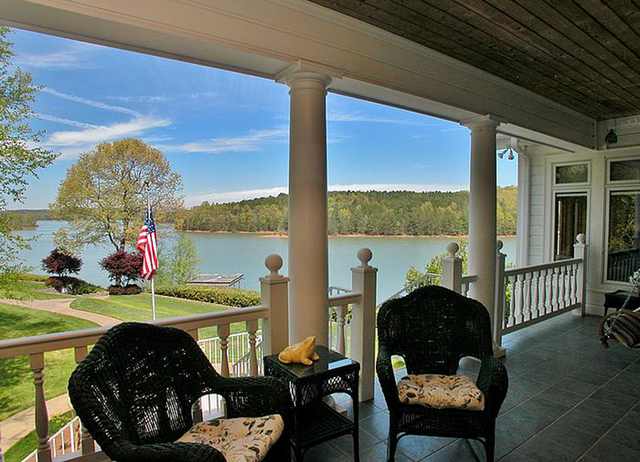 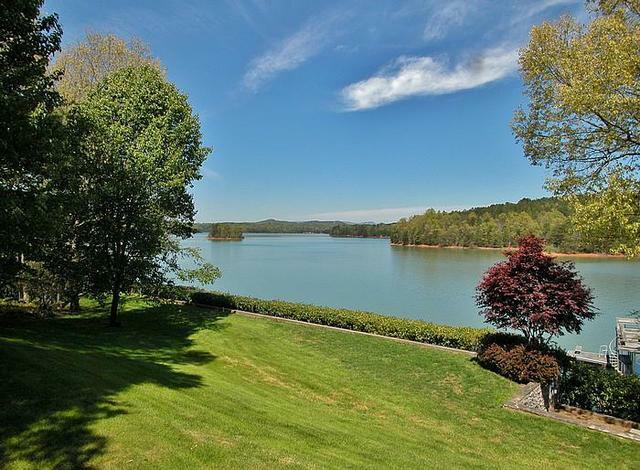 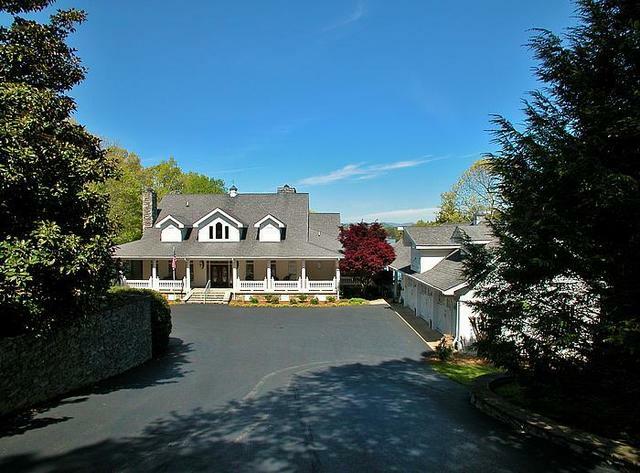 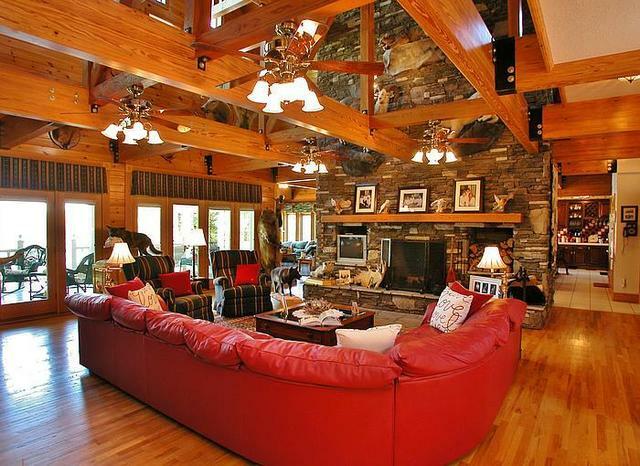 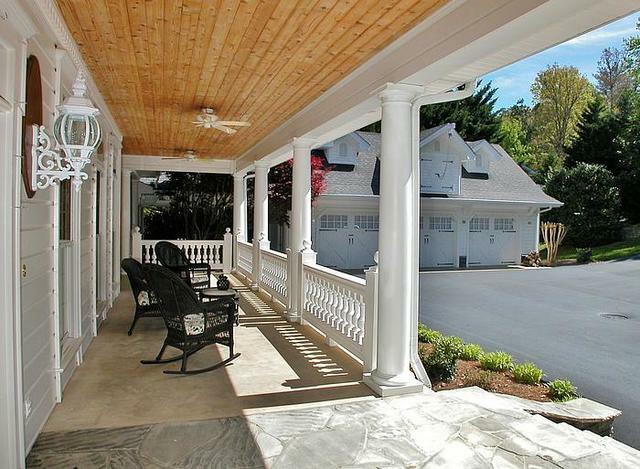 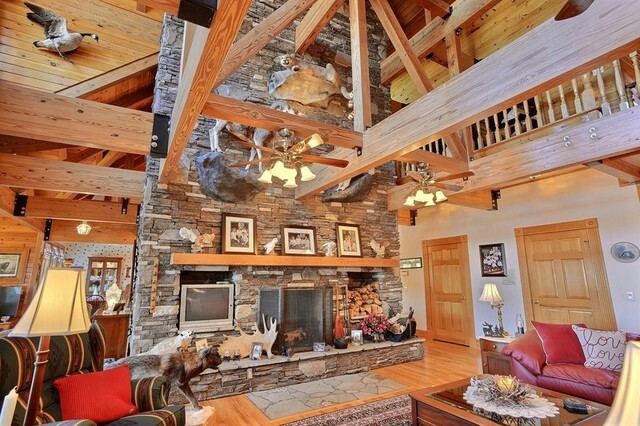 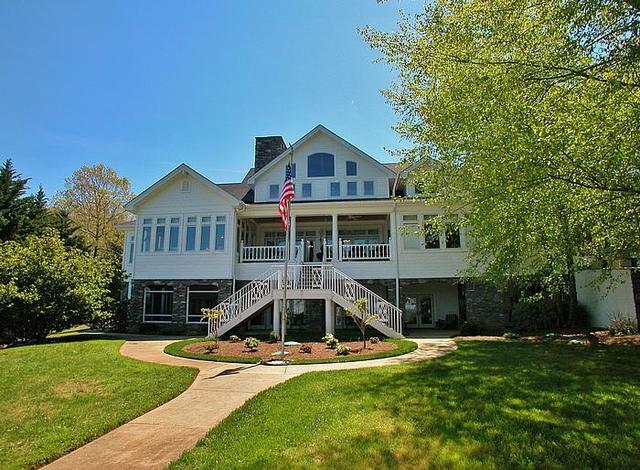 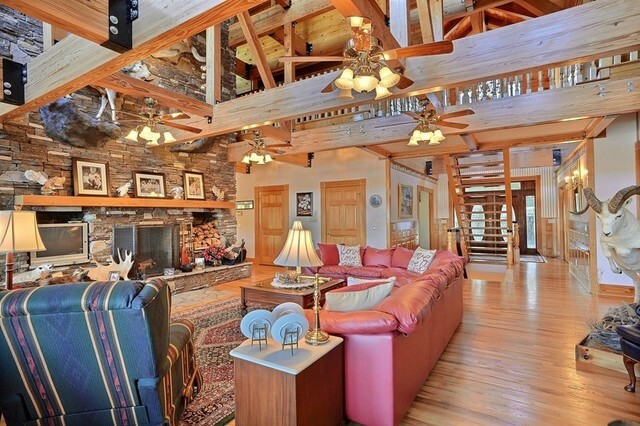 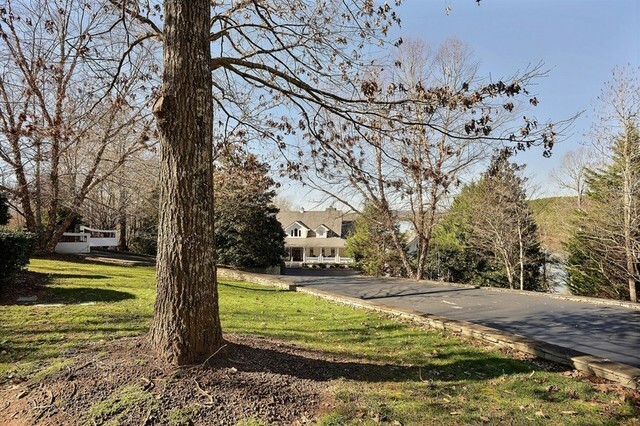 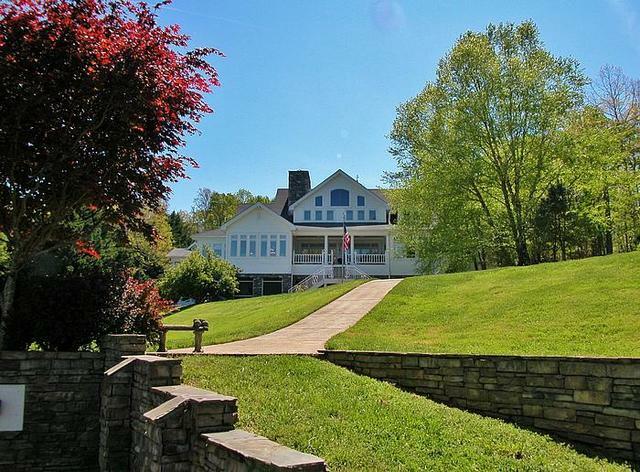 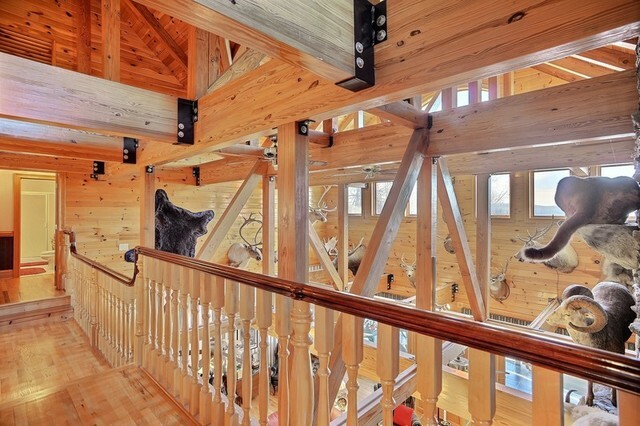 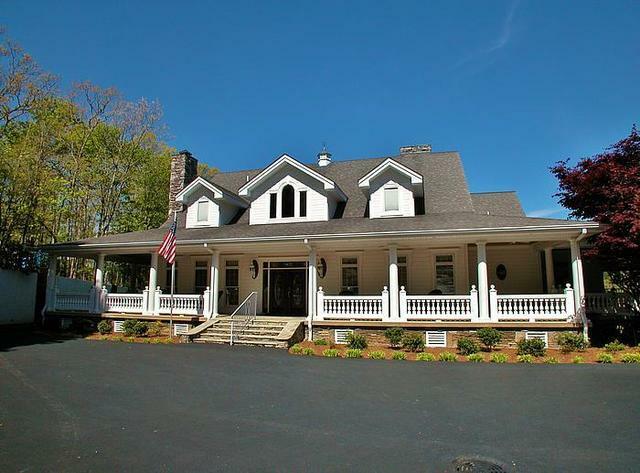 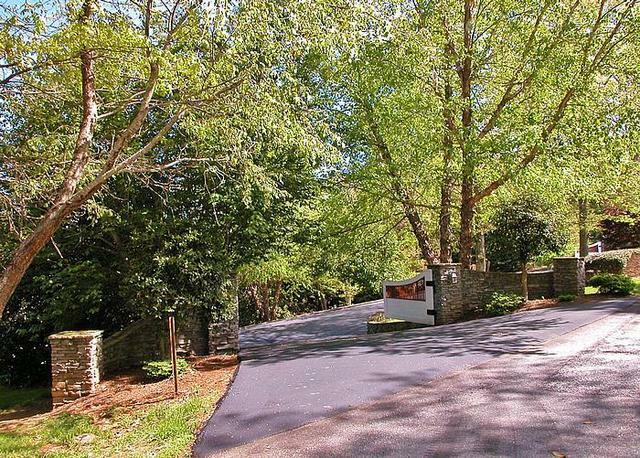 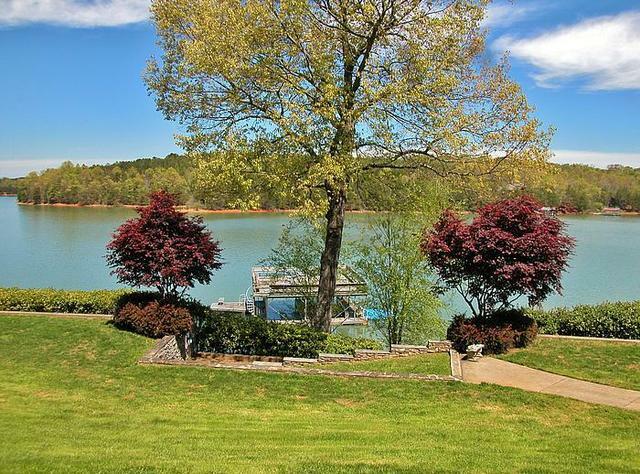 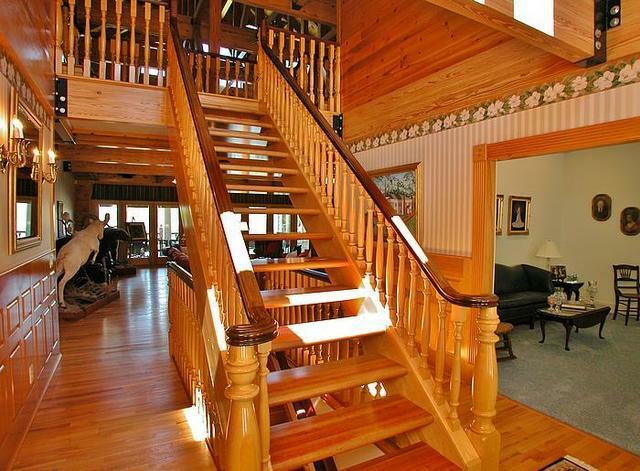 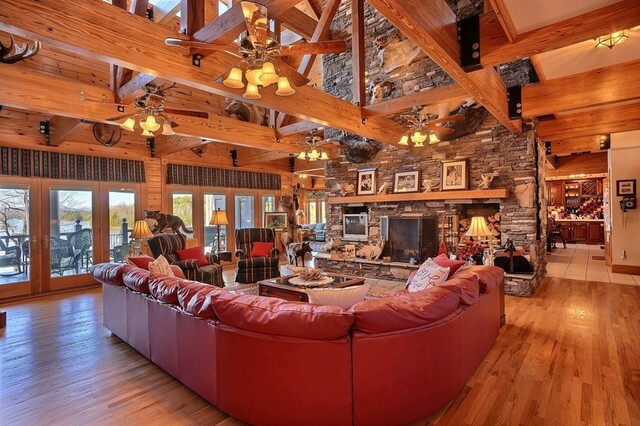 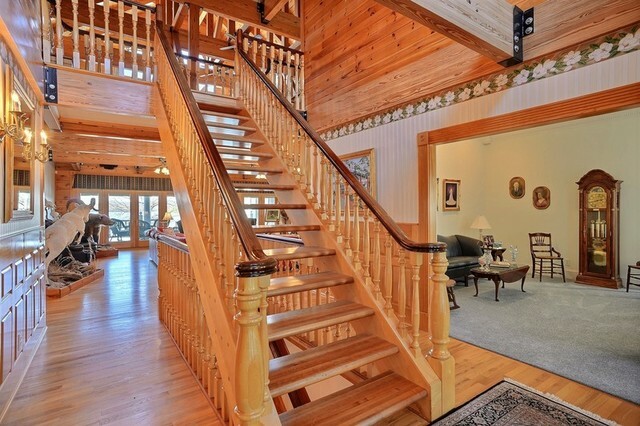 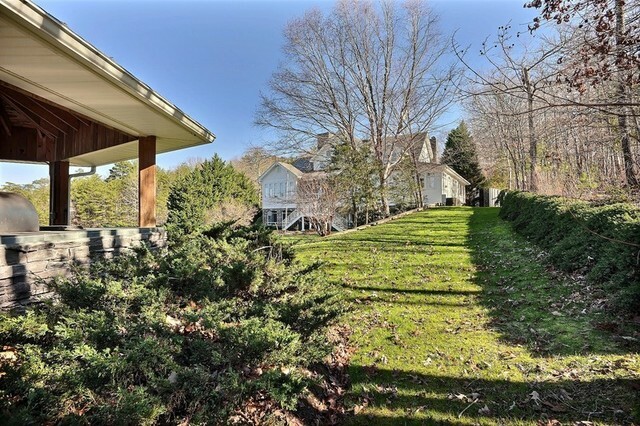 Get back to nature at this gated drive, six bedroom, eight bath home, beautifully situated on Lake Nottely in Blairsville, Georgia. 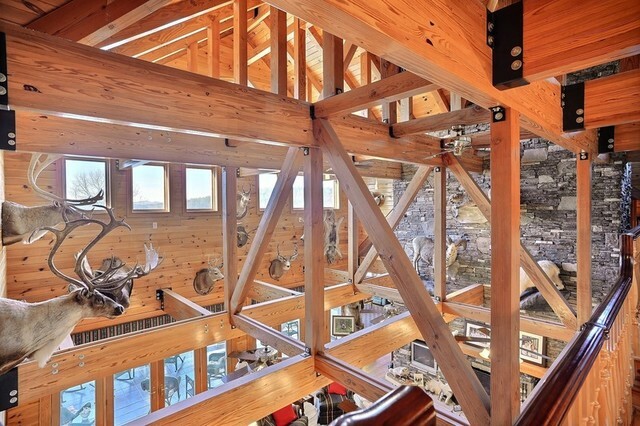 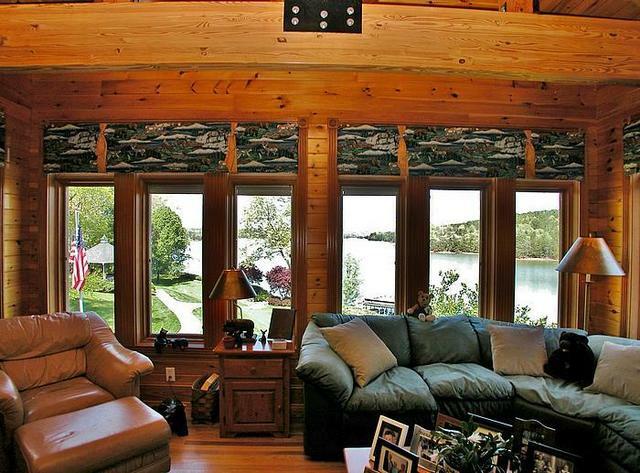 This home was constructed with the views surrounding it in mind. 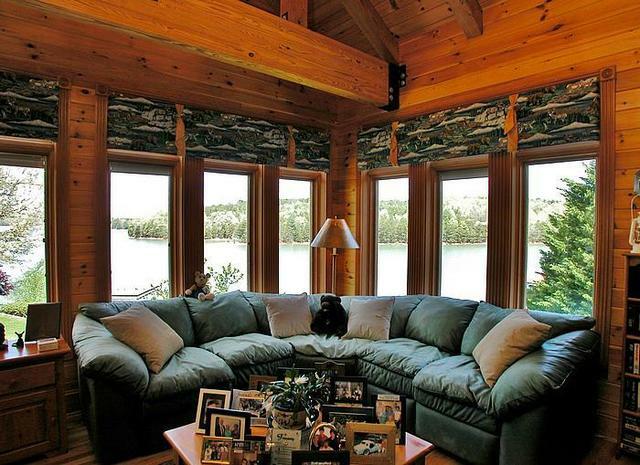 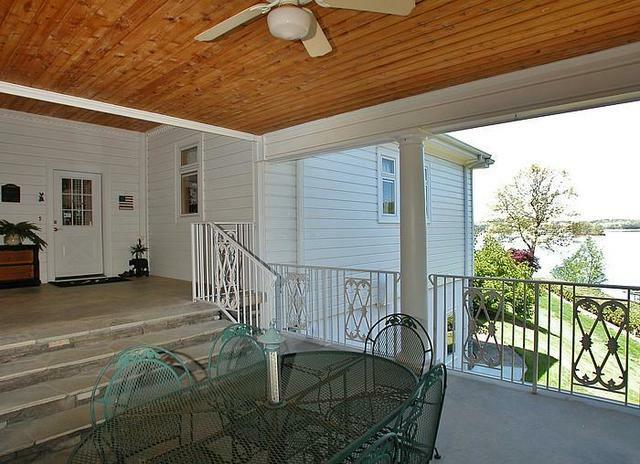 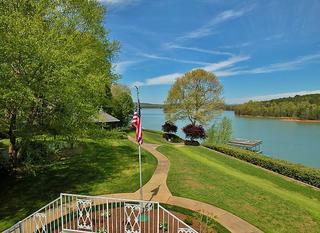 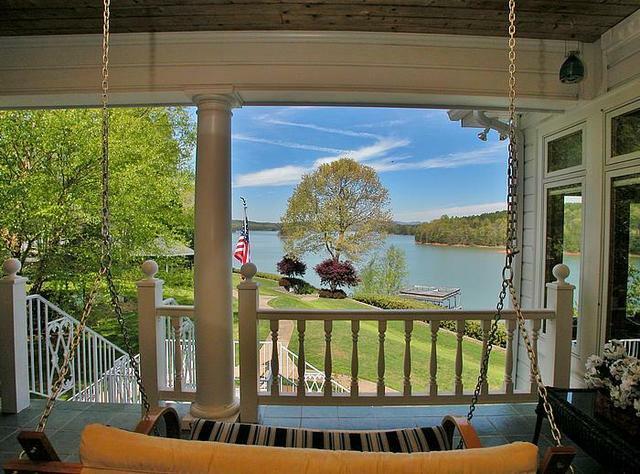 No matter where you look from this home, you will find the lake, mountains, nature, or all three. 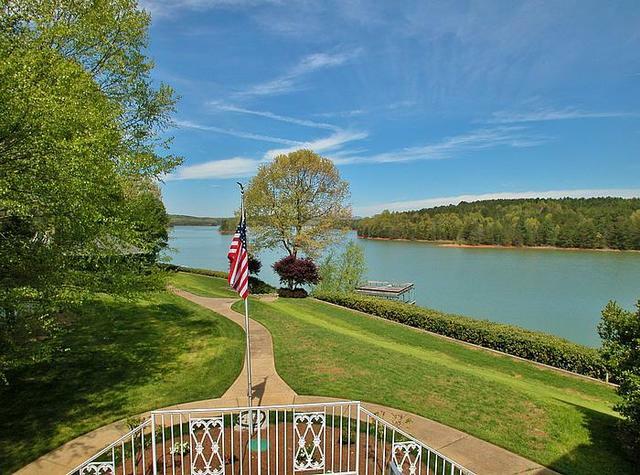 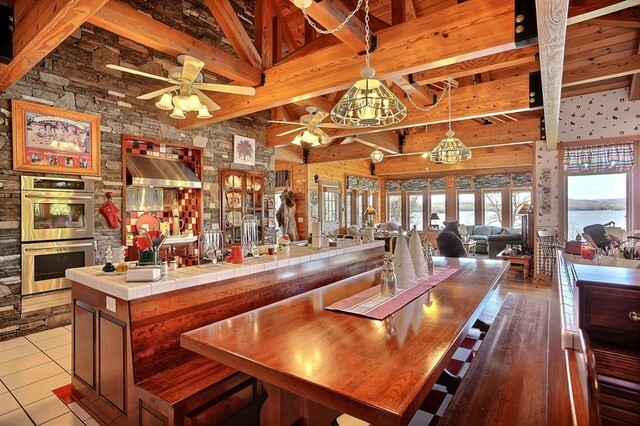 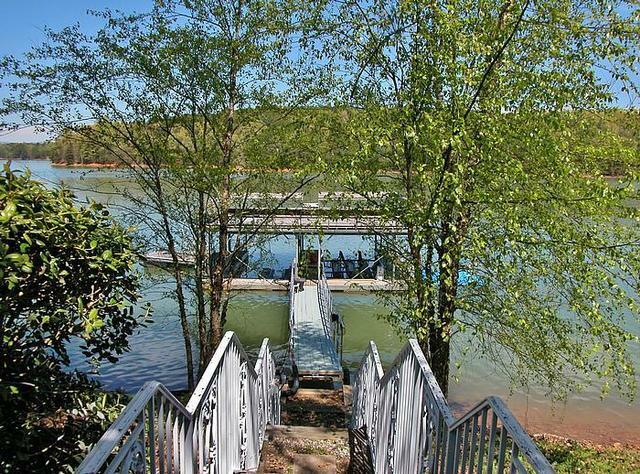 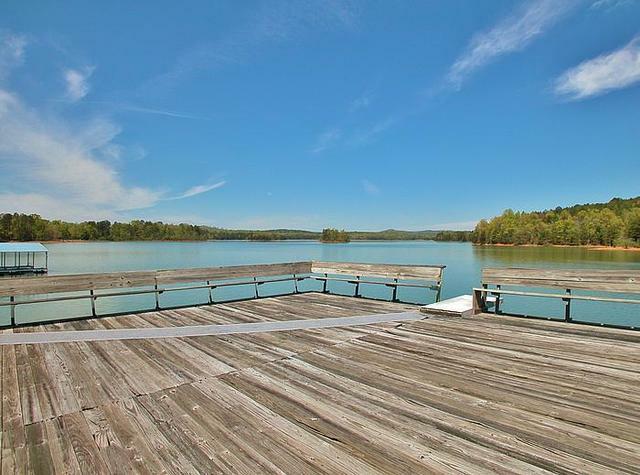 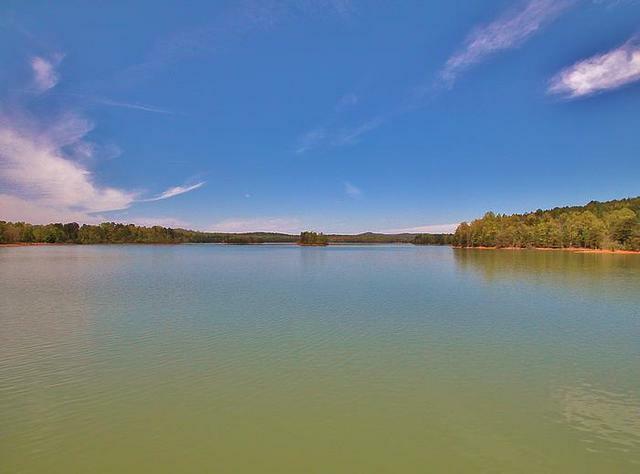 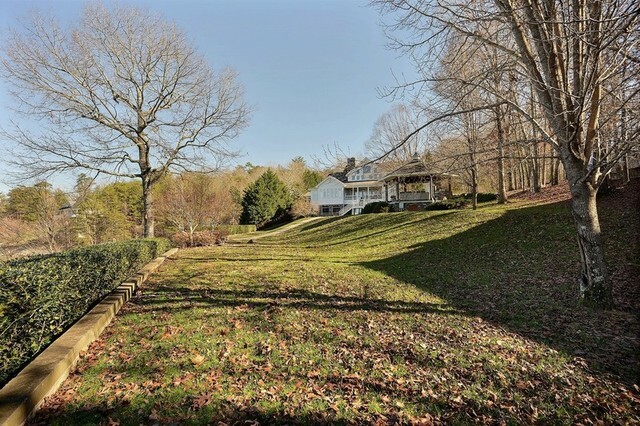 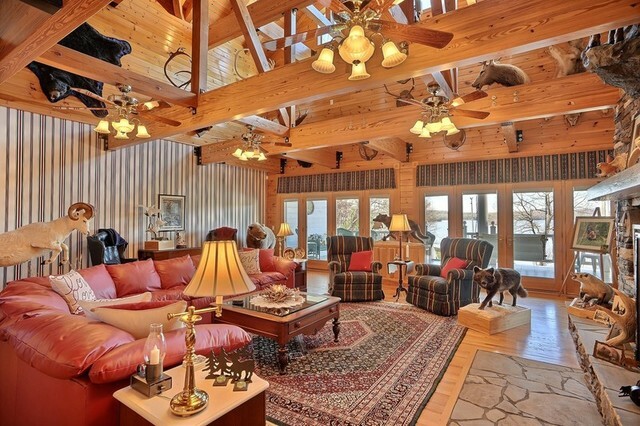 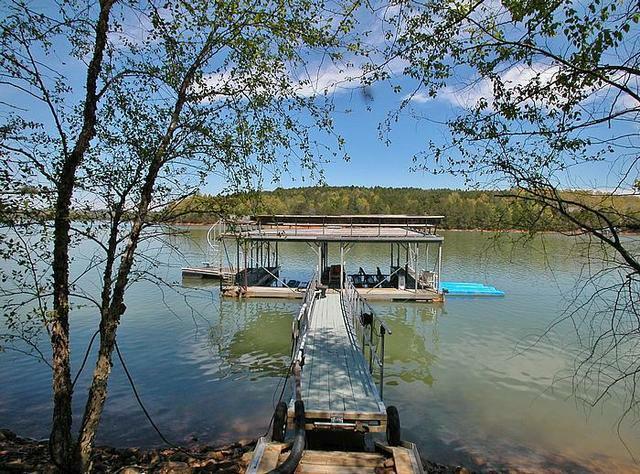 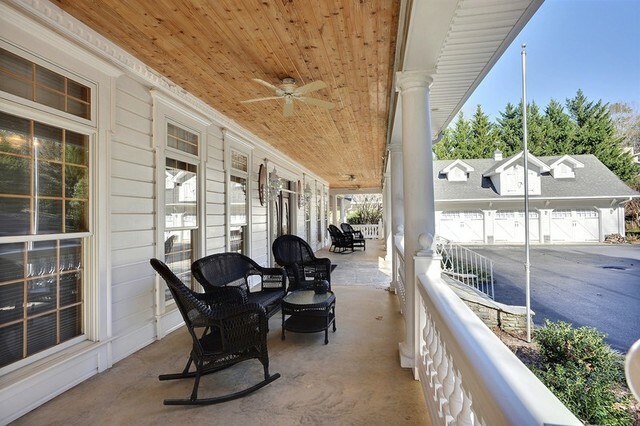 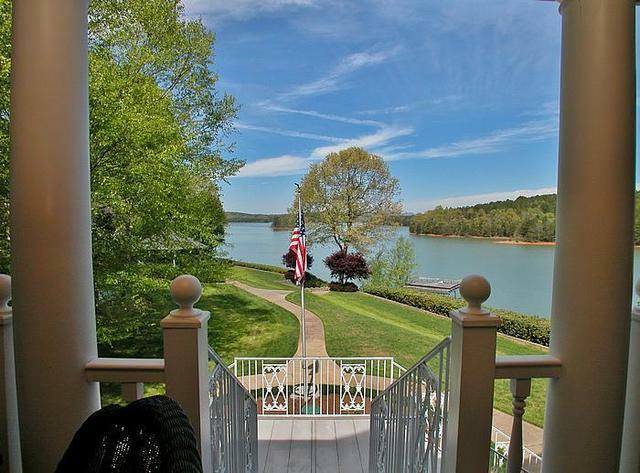 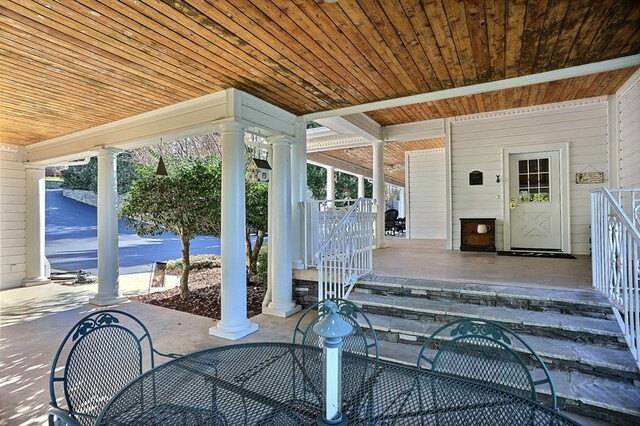 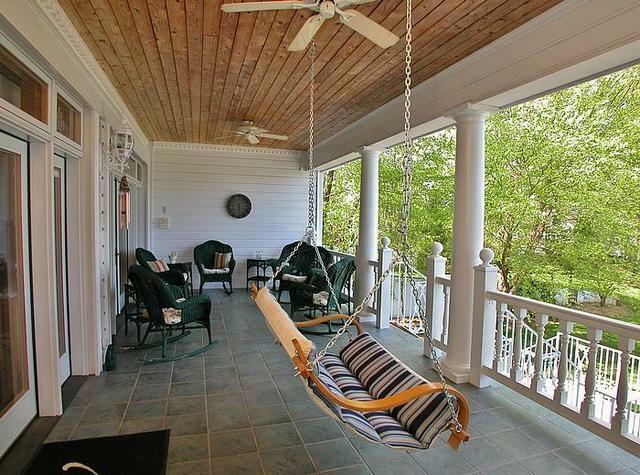 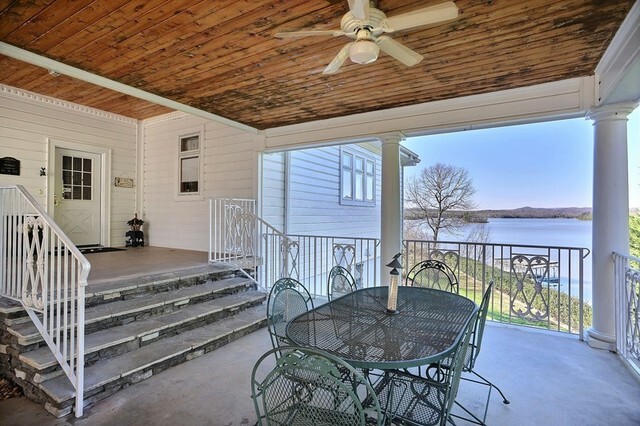 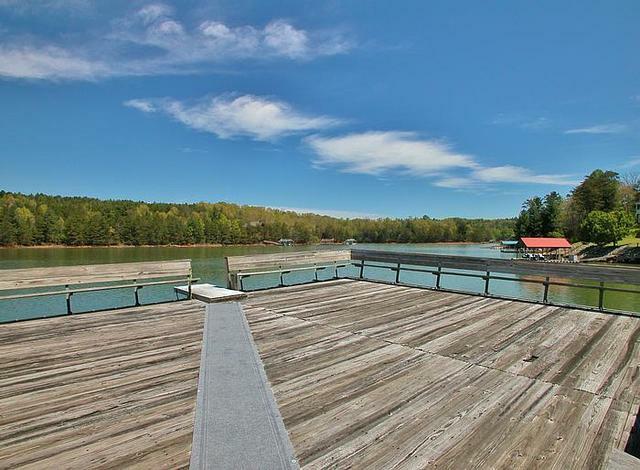 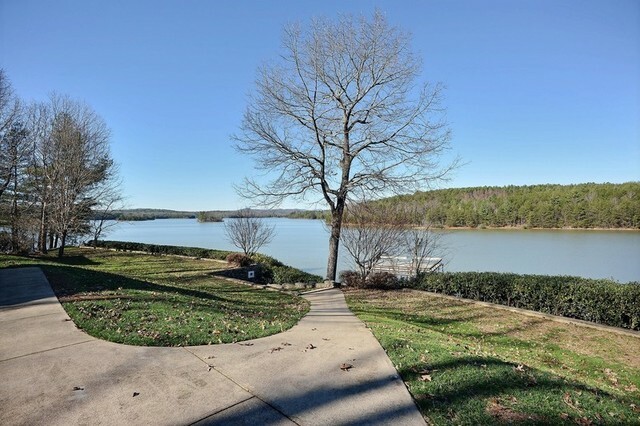 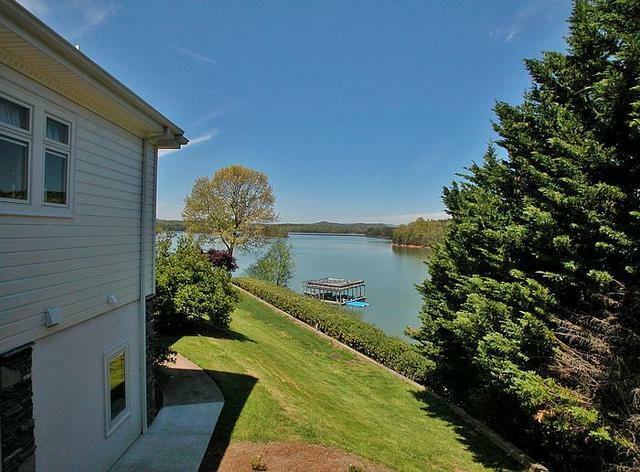 This lakeside retreat is the ideal lake home located northeast of Atlanta, east of Chattanooga, and minutes from the North Carolina state line making this property an easy drive through the national forests from a variety of locations. 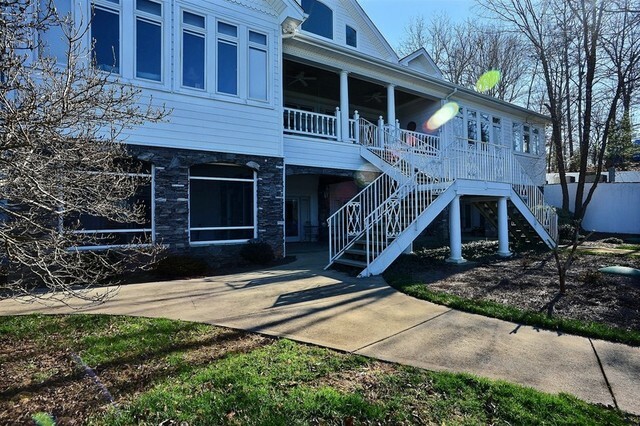 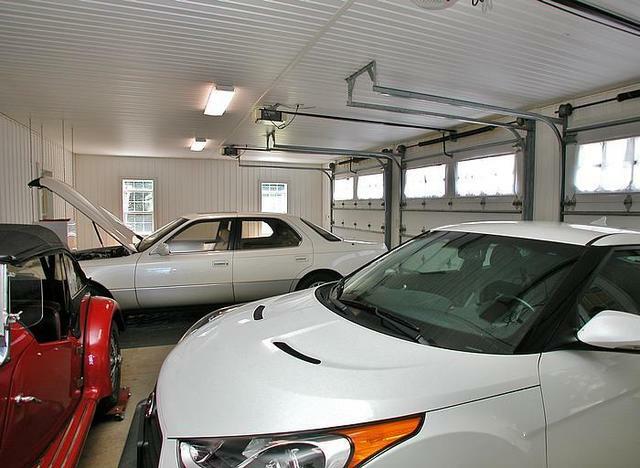 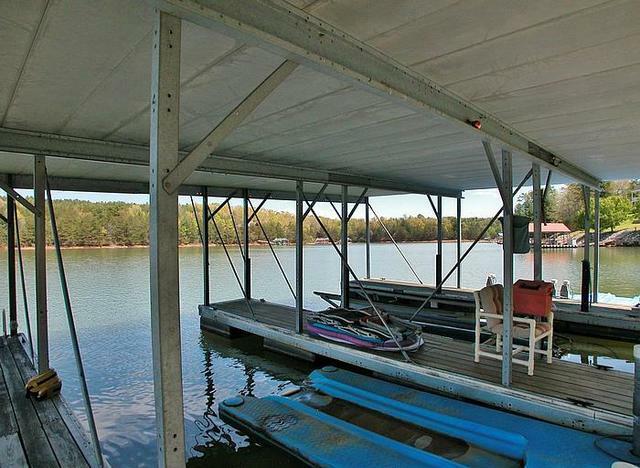 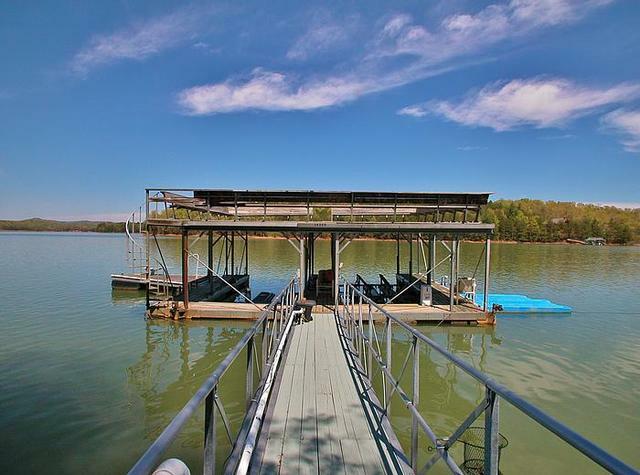 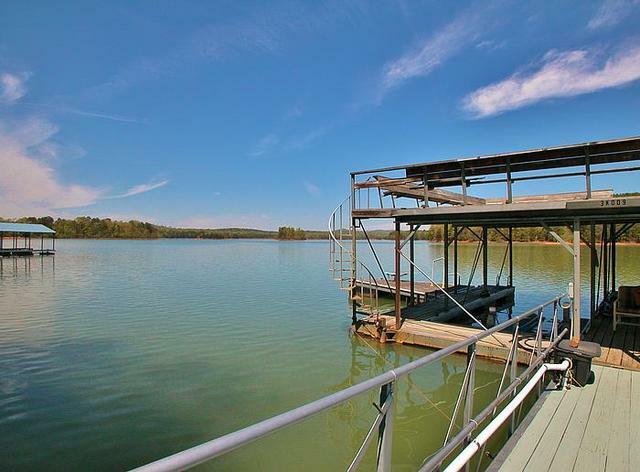 This home features an abundance of amenities including a deepwater, double slip dock with sundeck and boatlift, a three-car garage, and a lakeside gazebo and hot tub just to name a few. 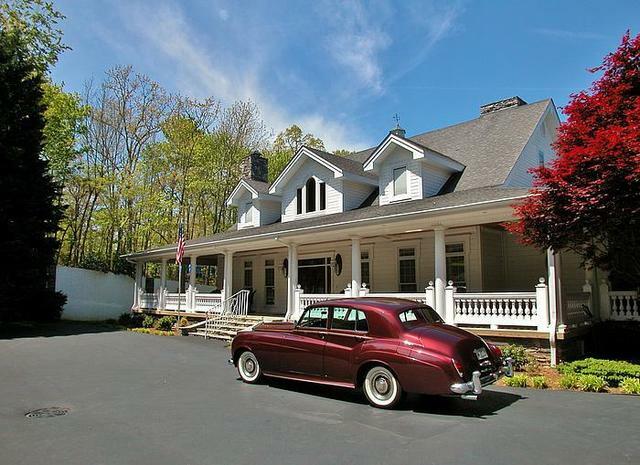 The interior of this home offers a dream bath in the master suite with a valet closet and dressing room, two chef-style kitchens, two laundry rooms, picturesque views and so much more. 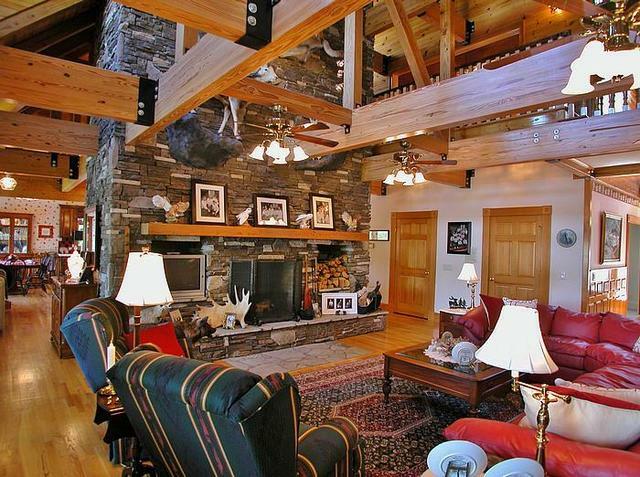 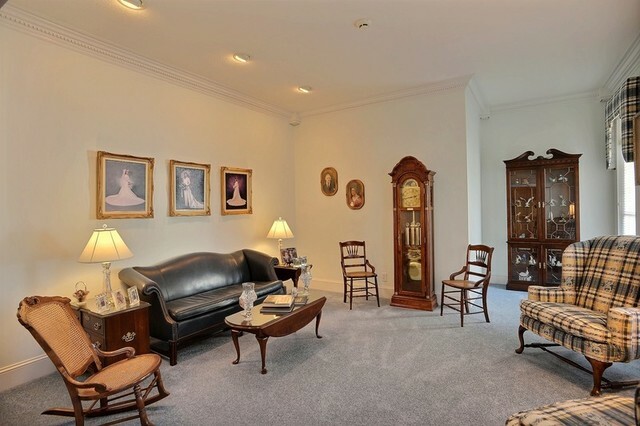 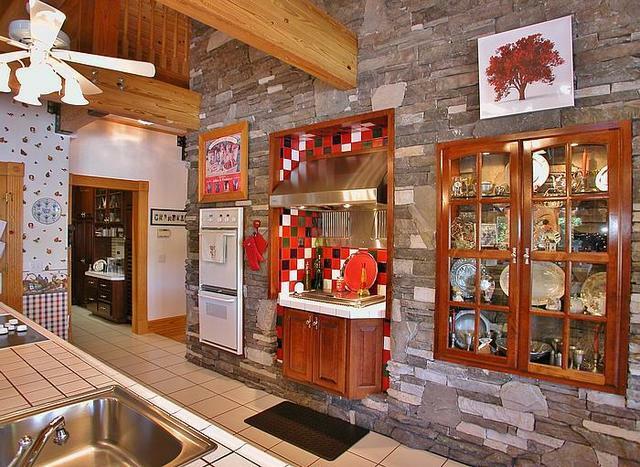 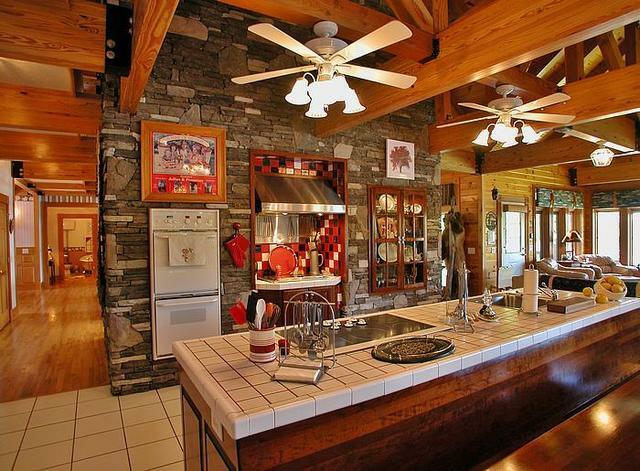 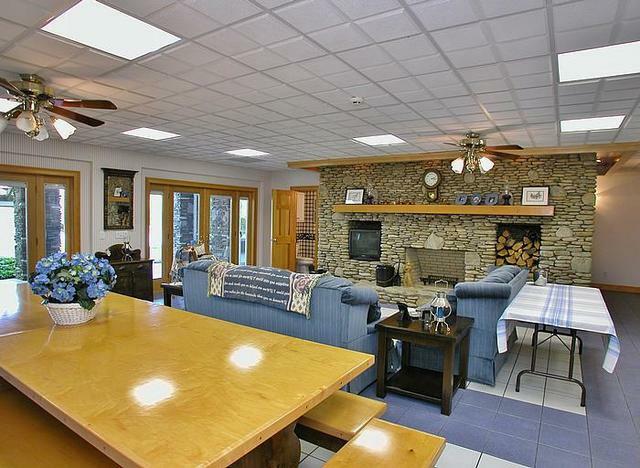 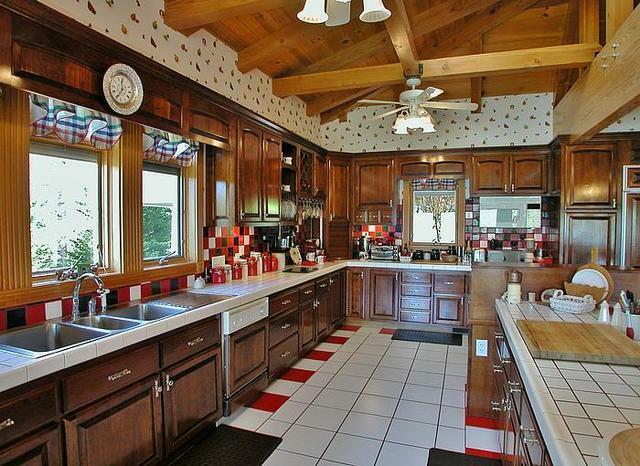 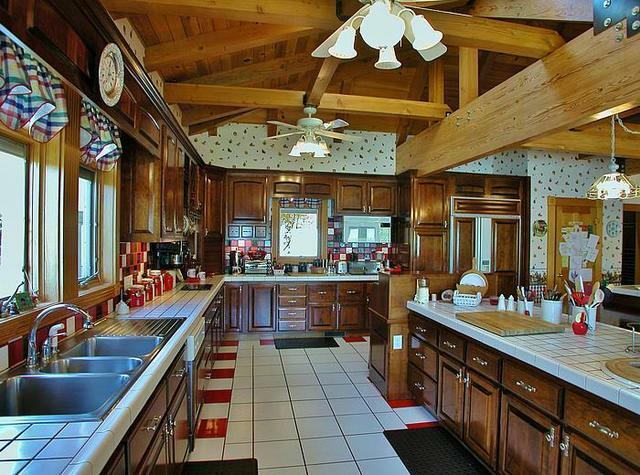 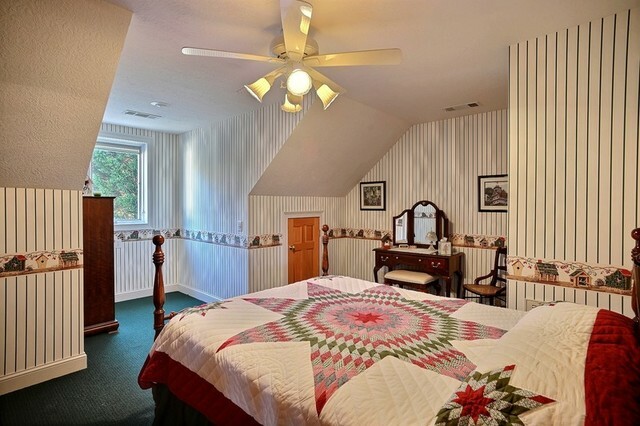 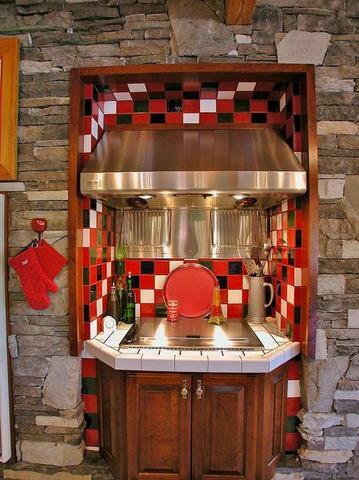 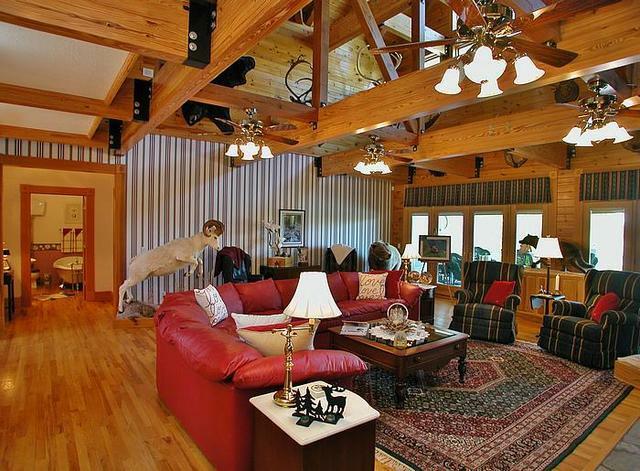 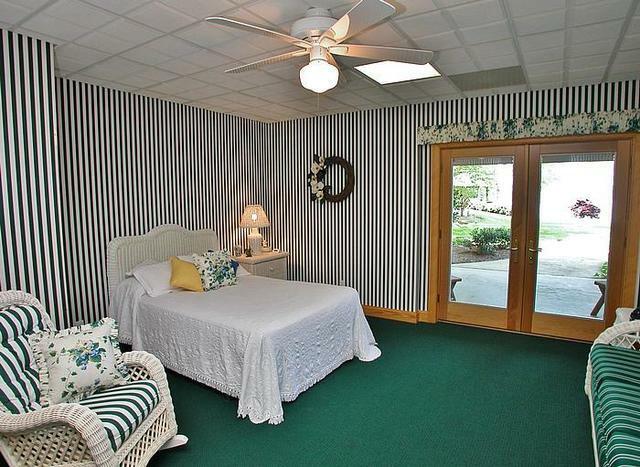 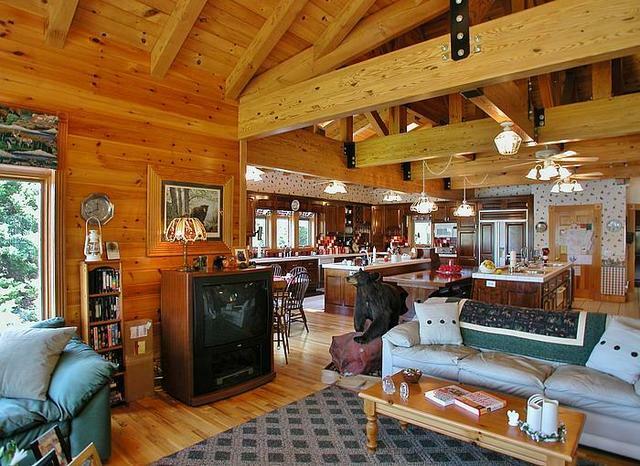 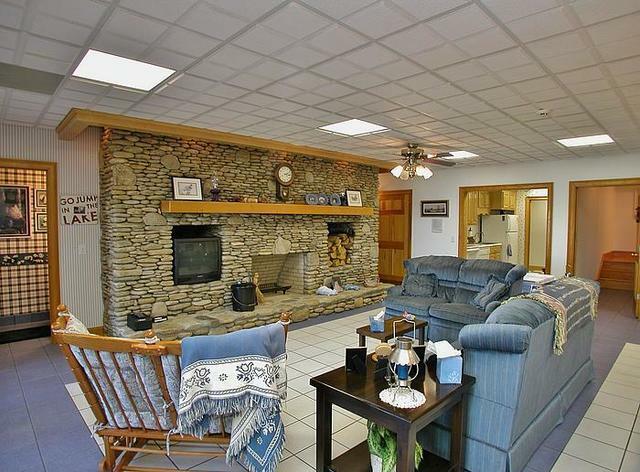 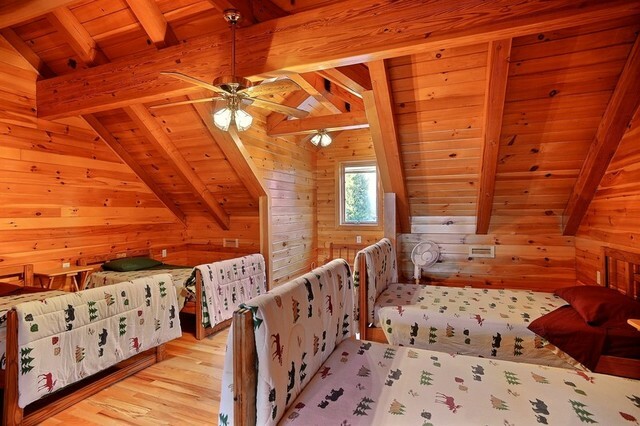 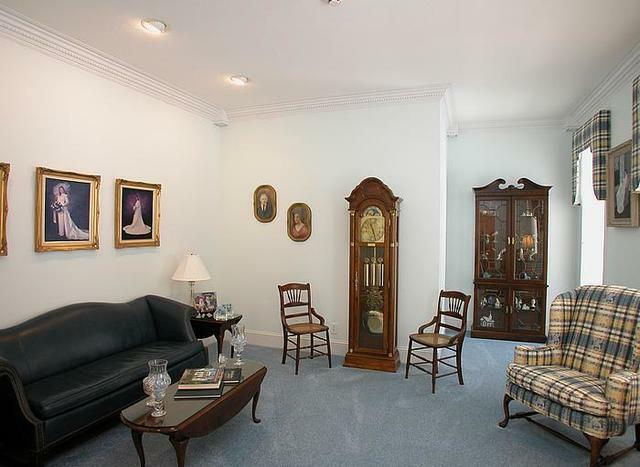 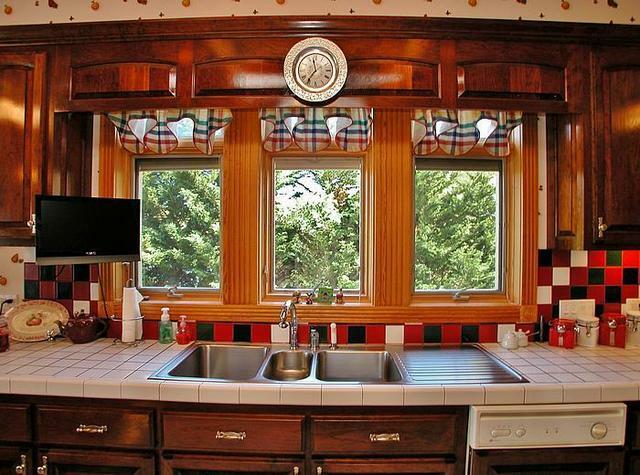 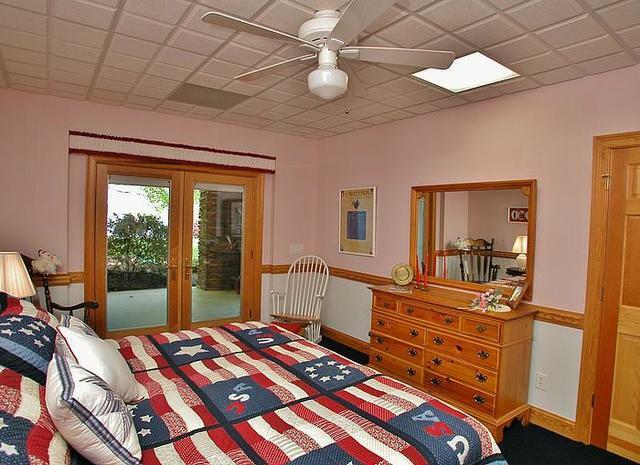 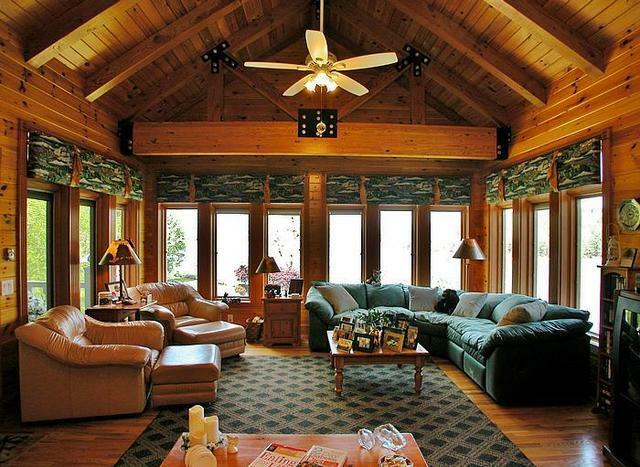 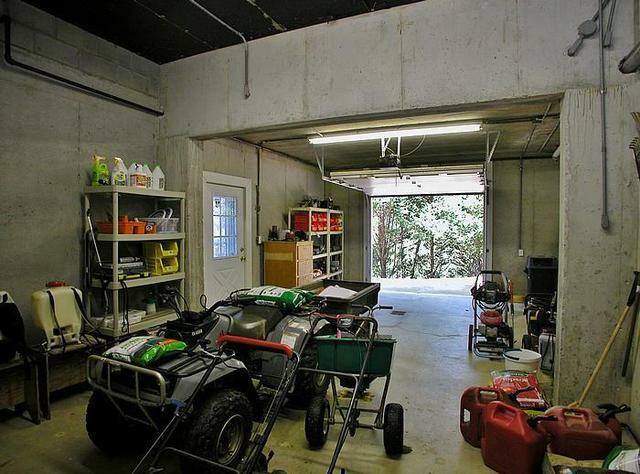 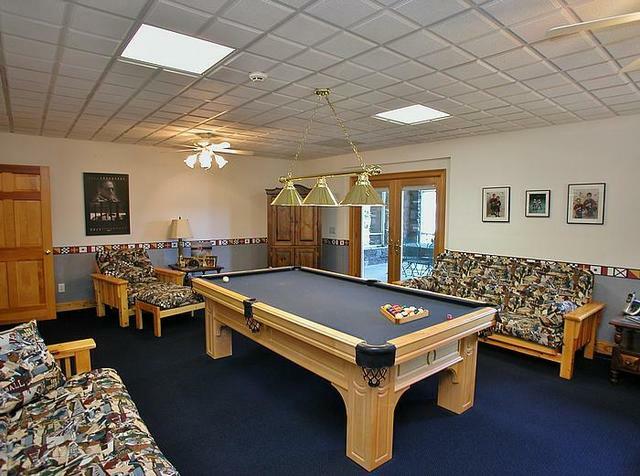 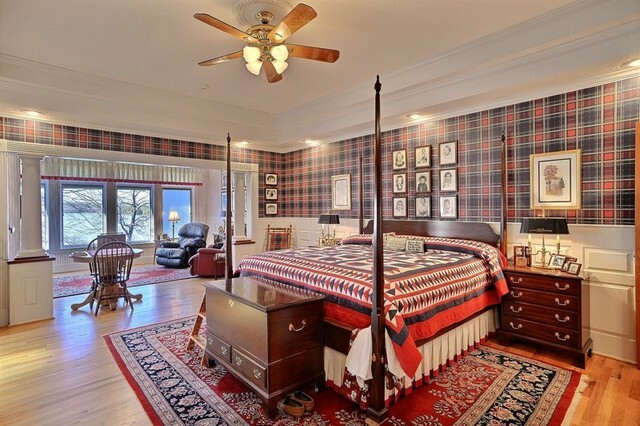 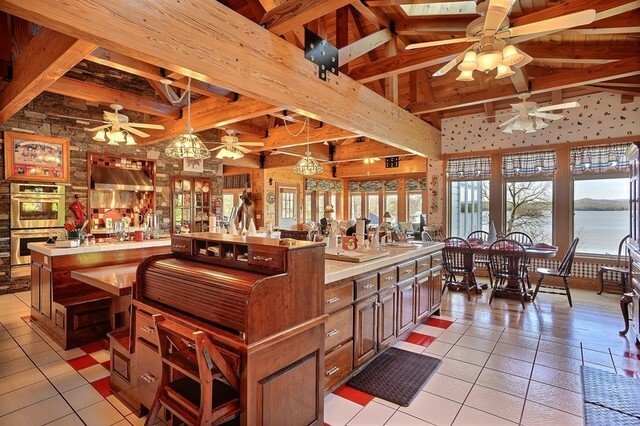 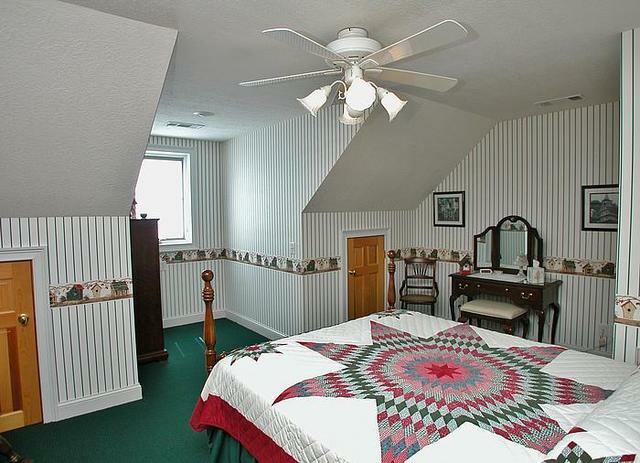 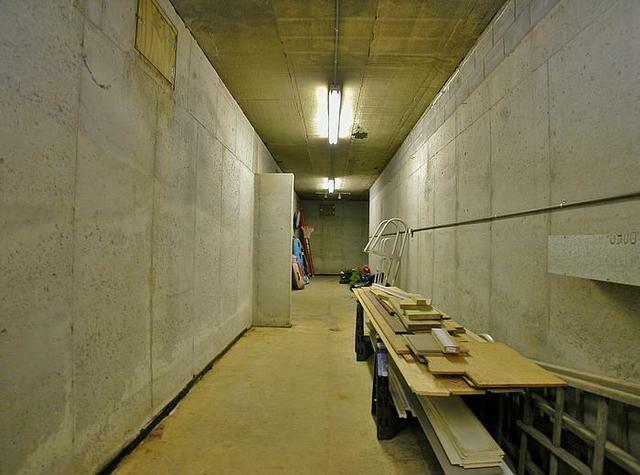 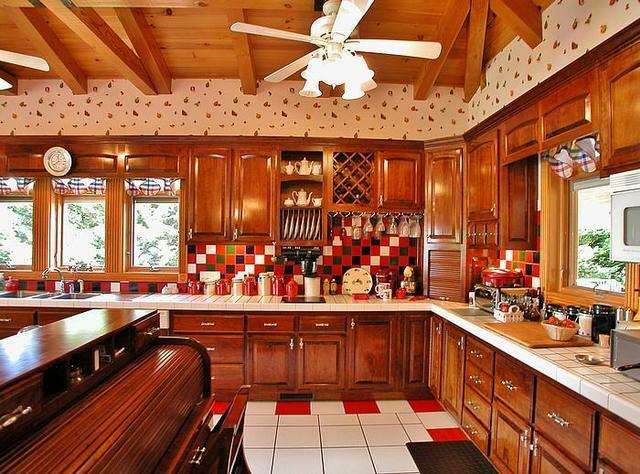 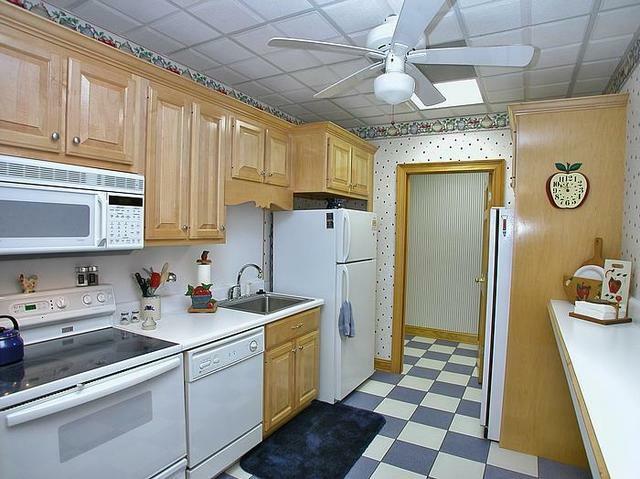 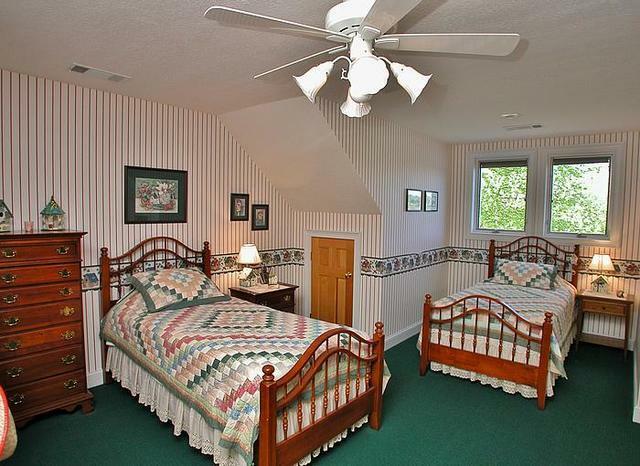 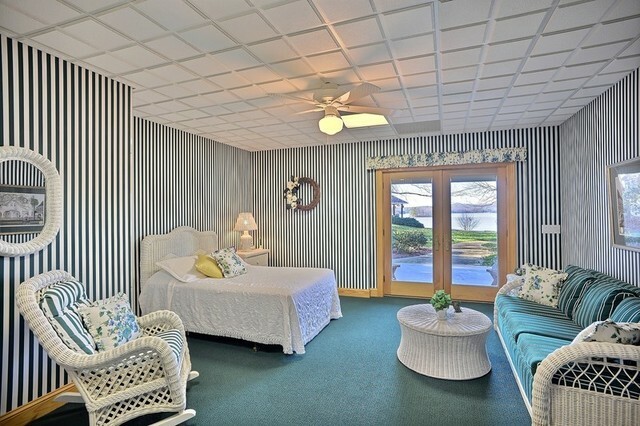 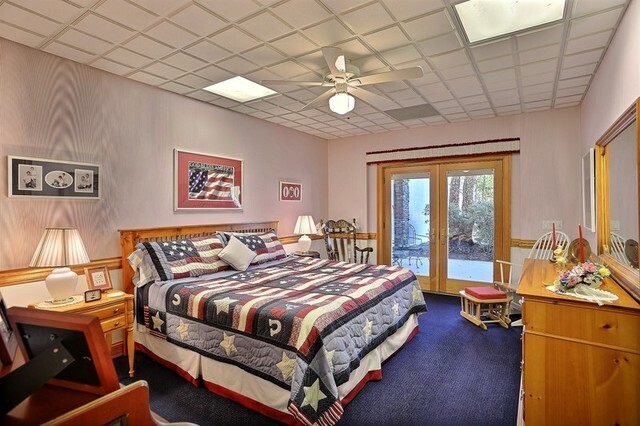 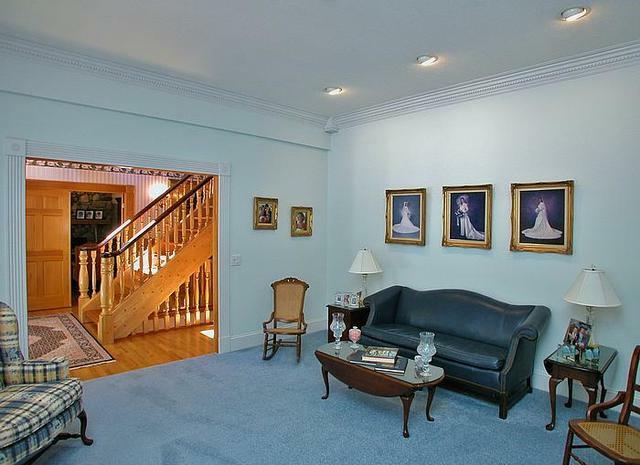 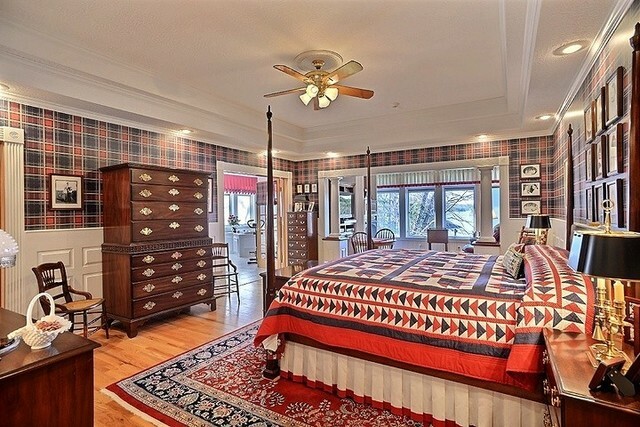 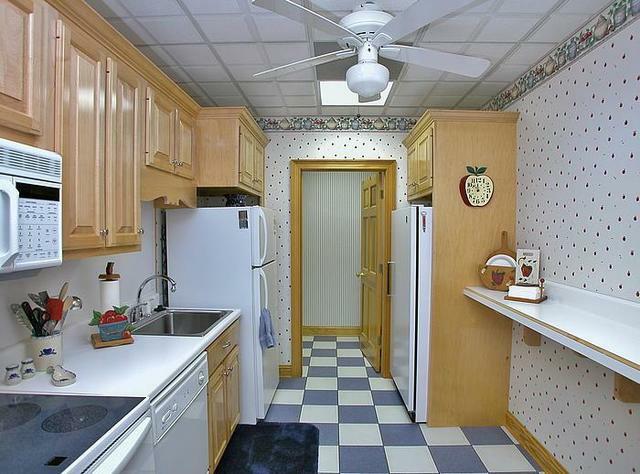 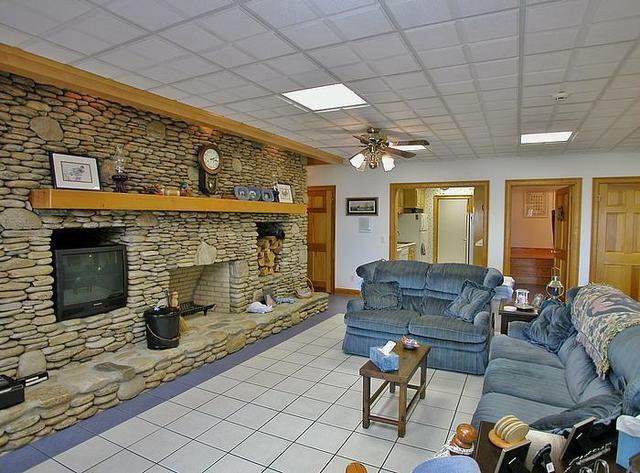 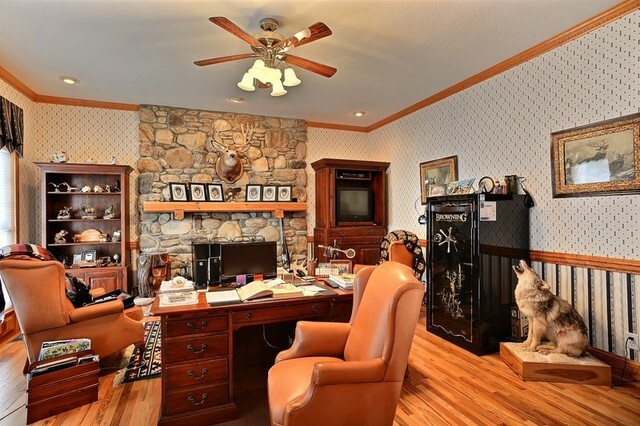 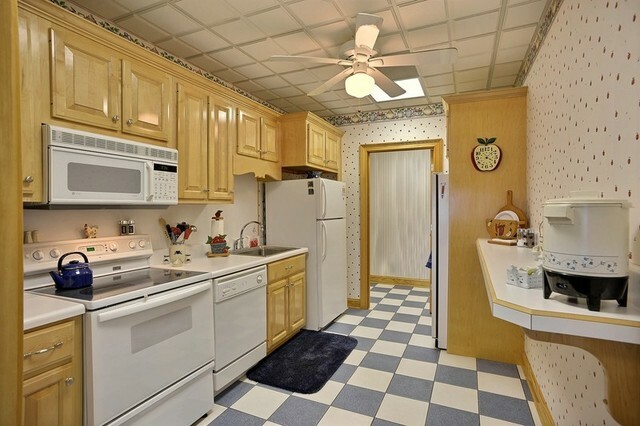 · Game Room / 6th bedroom features hot tub, tile floor, and tile counters. 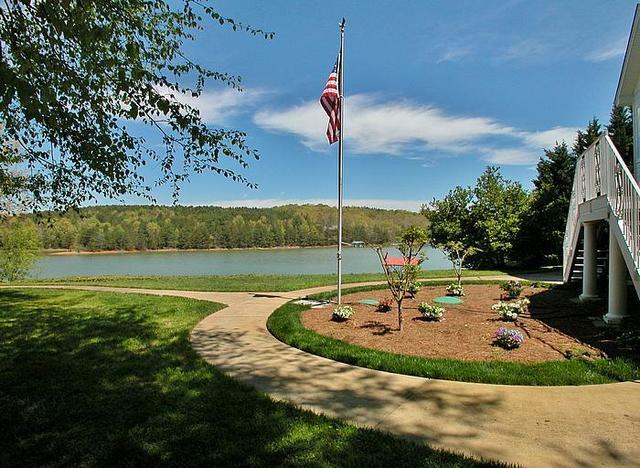 Directions: From Blairsville at the intersection of Hwy 515 and Hwy 129N, take Hwy 129 North for approximately 7 miles to a left on Deaver Road. 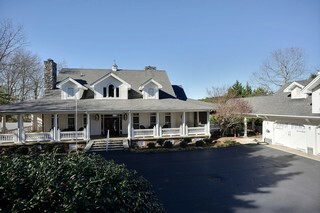 Then .8 miles to a right on Chapman Ford Road, then right on Lori Lane. 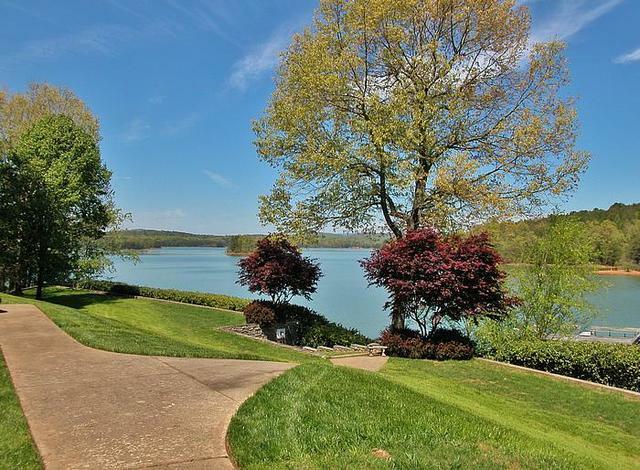 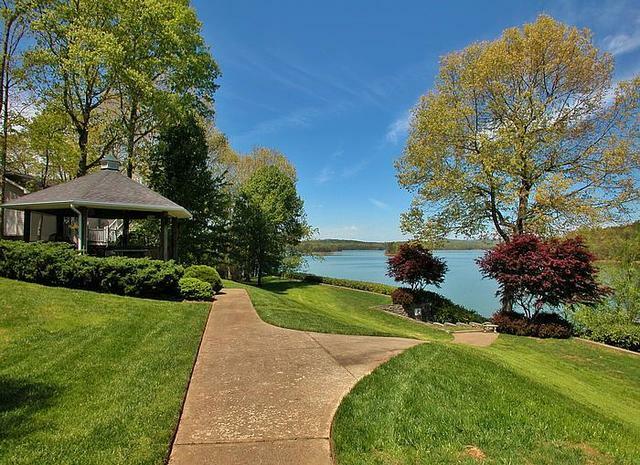 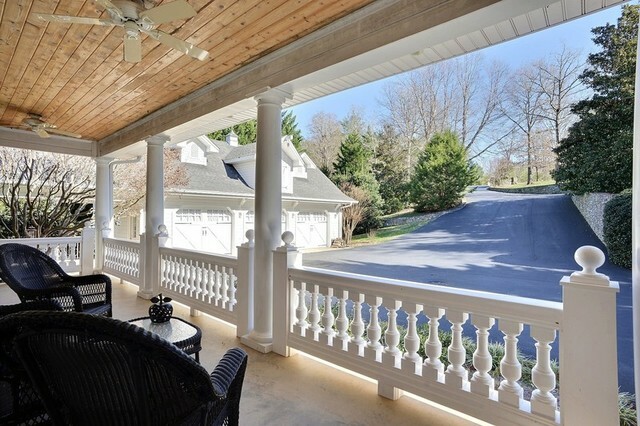 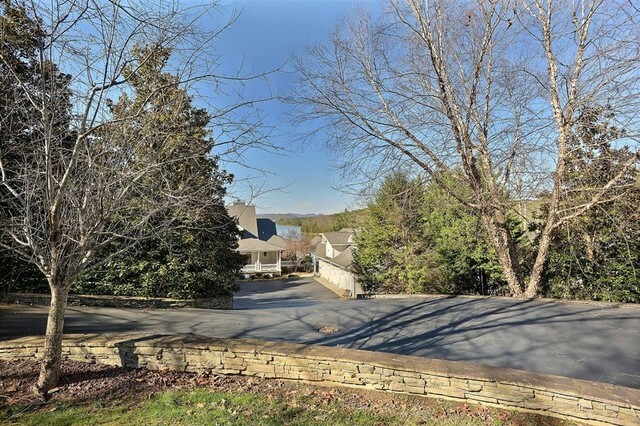 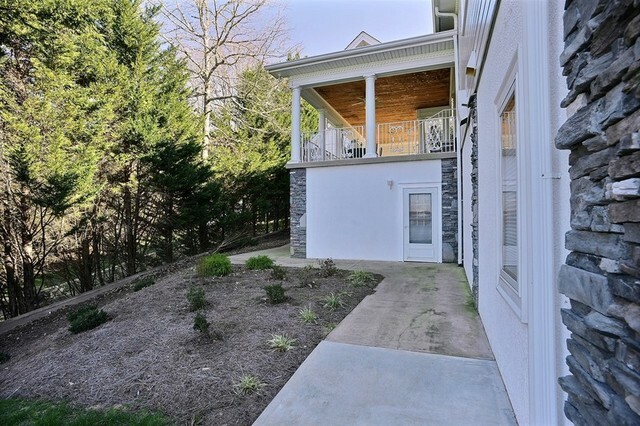 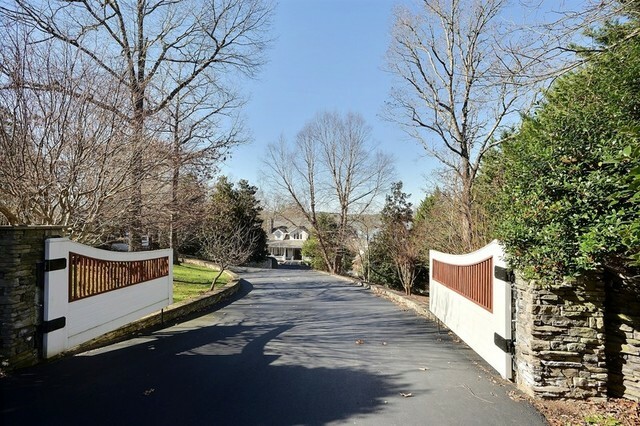 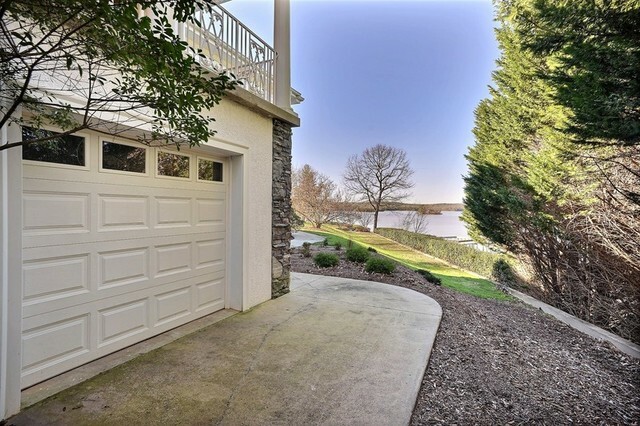 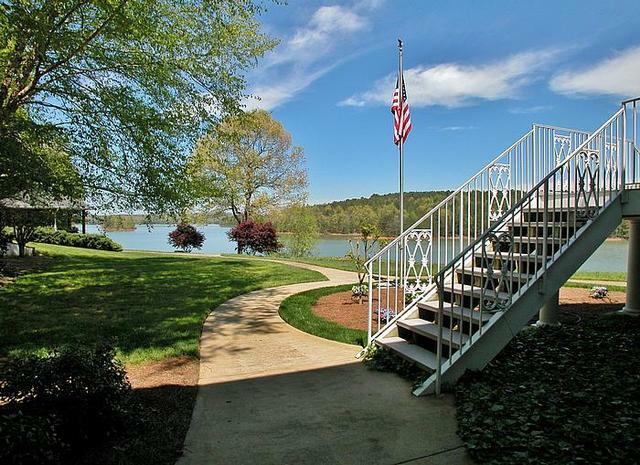 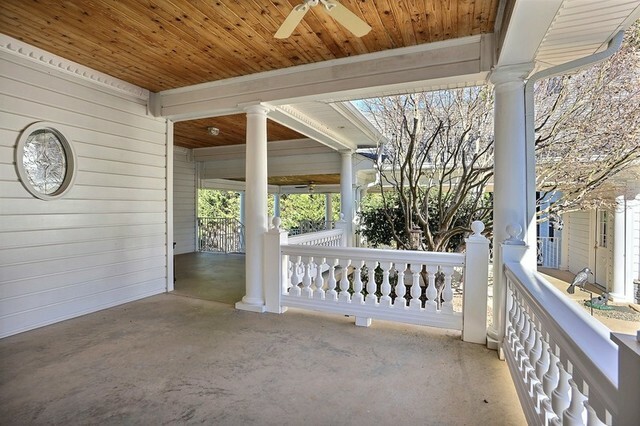 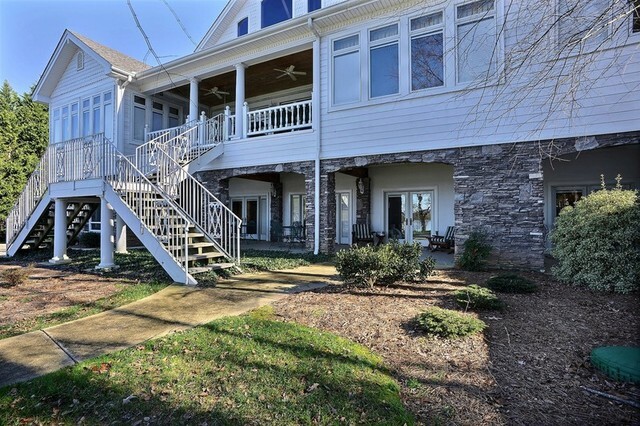 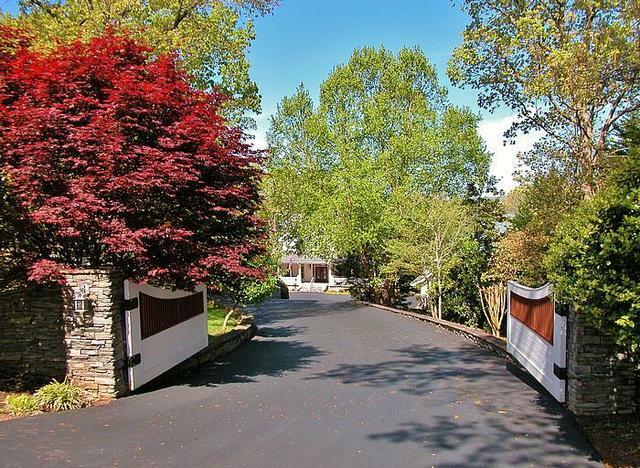 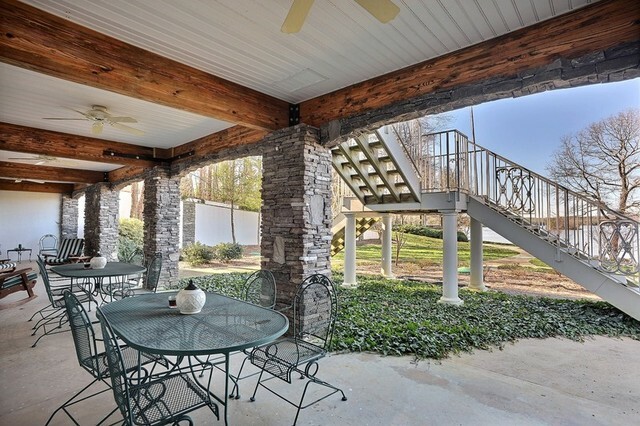 Your gated lakeside retreat awaits on the left at #109 Lori Loop. 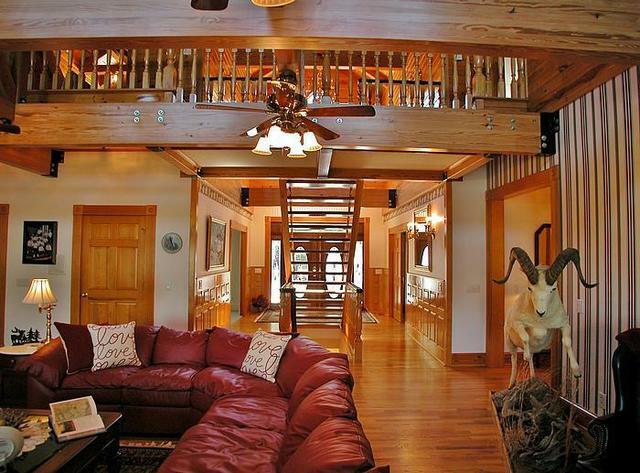 Call 800-504-3010 for more information.